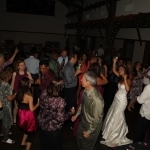 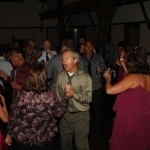 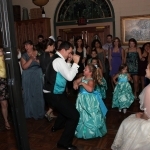 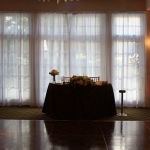 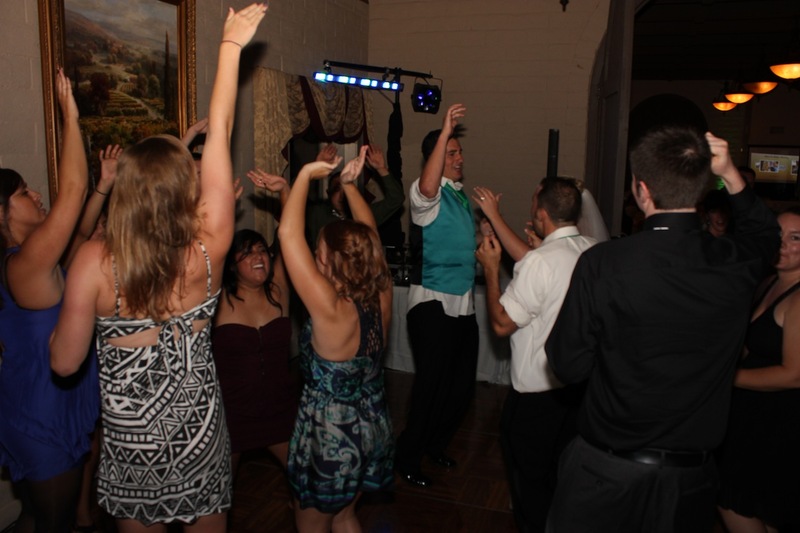 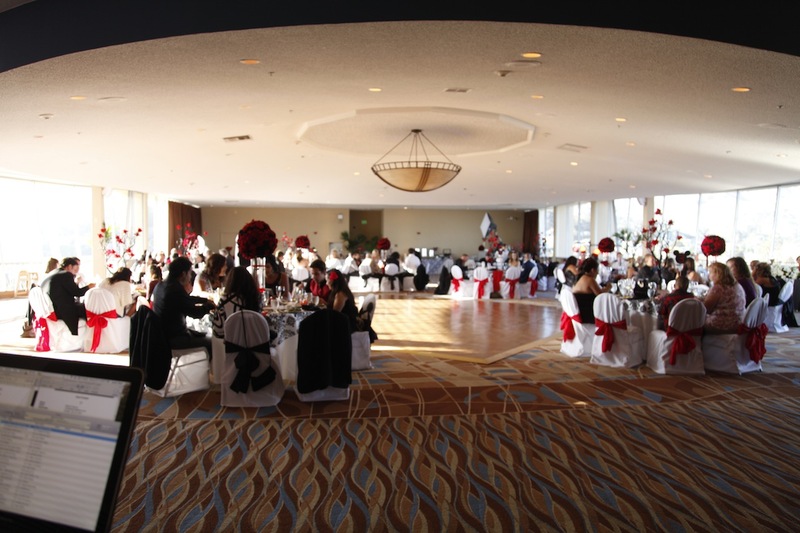 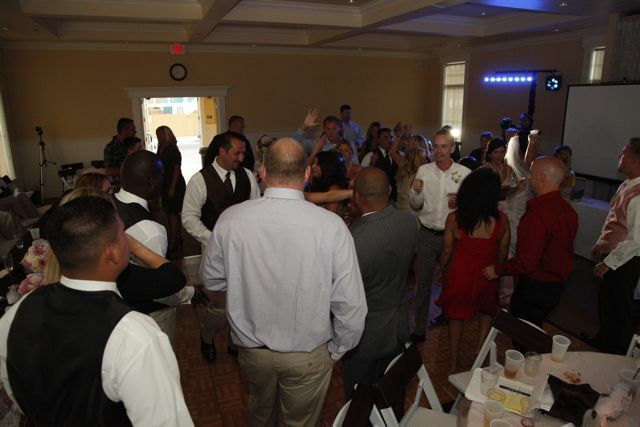 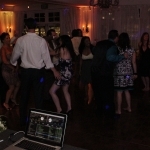 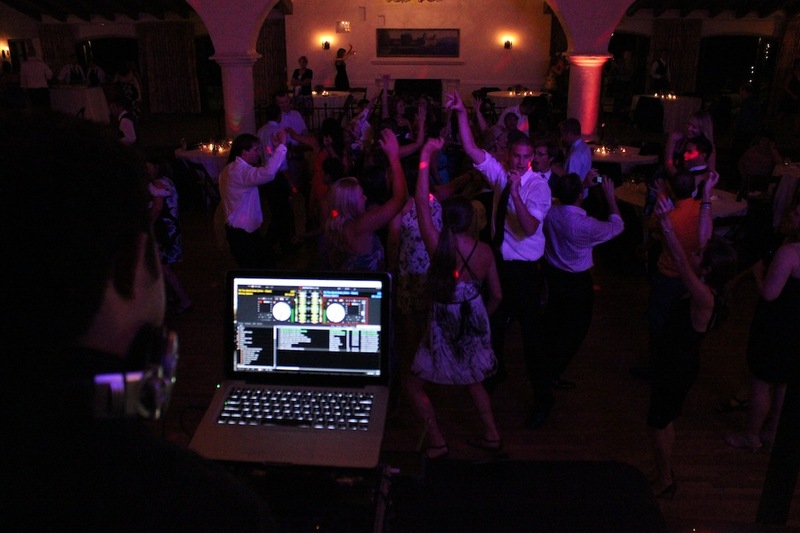 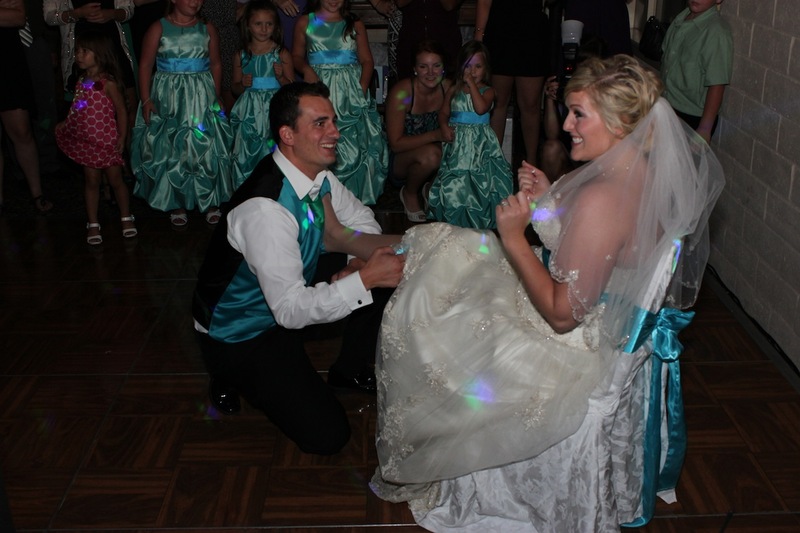 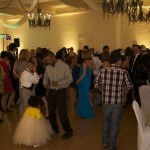 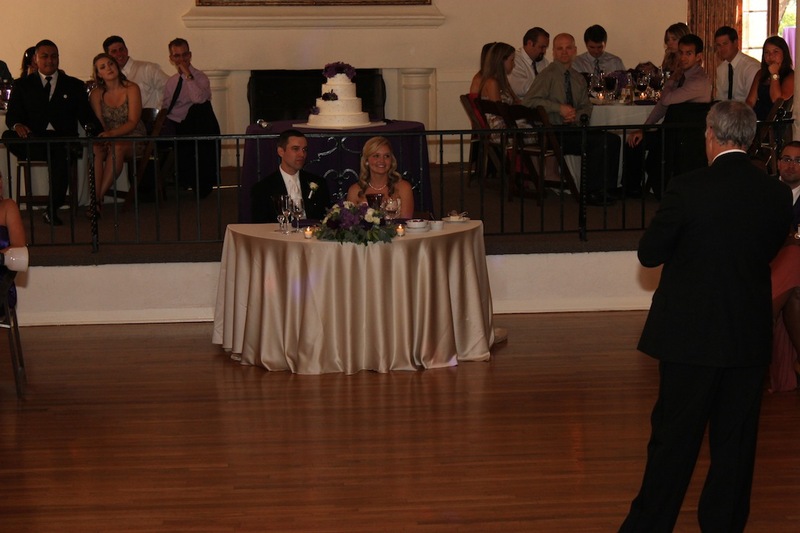 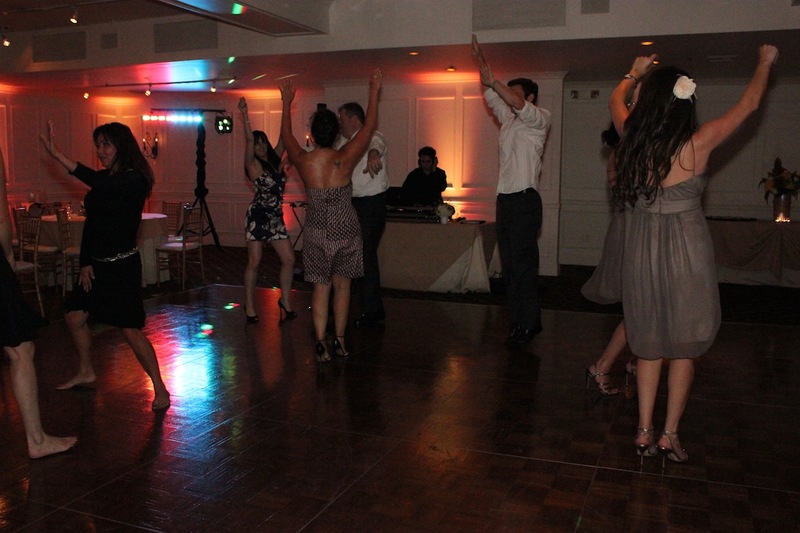 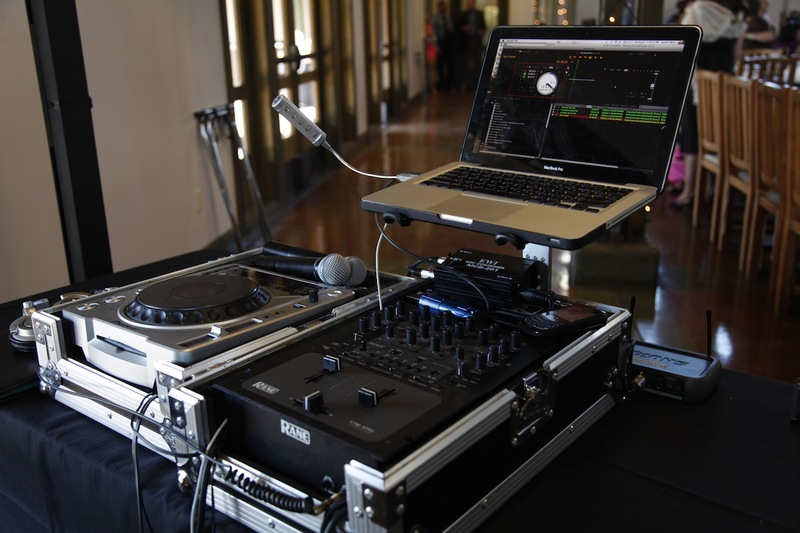 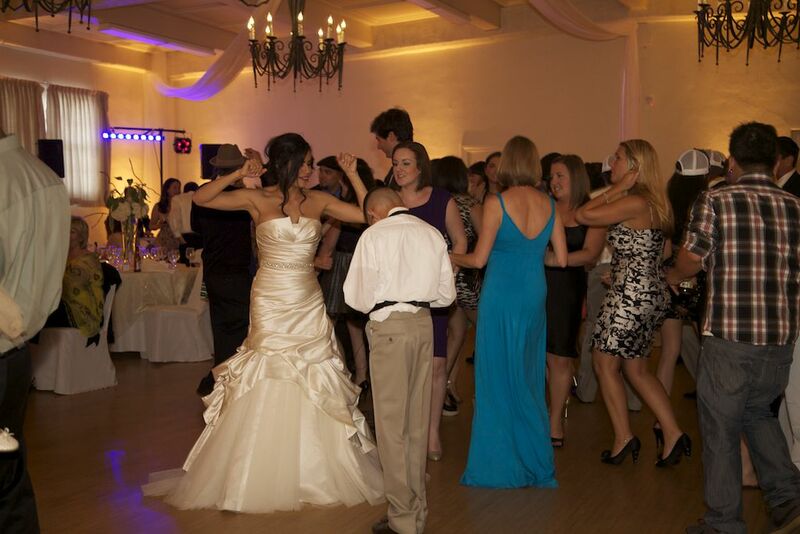 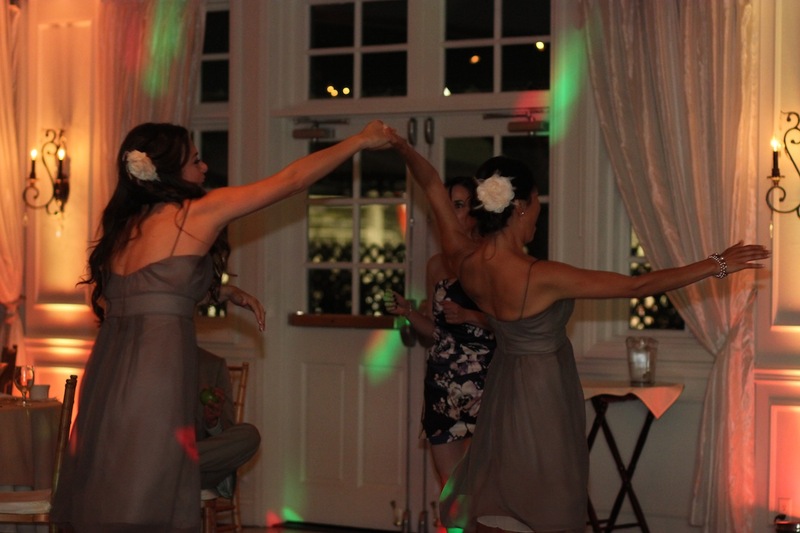 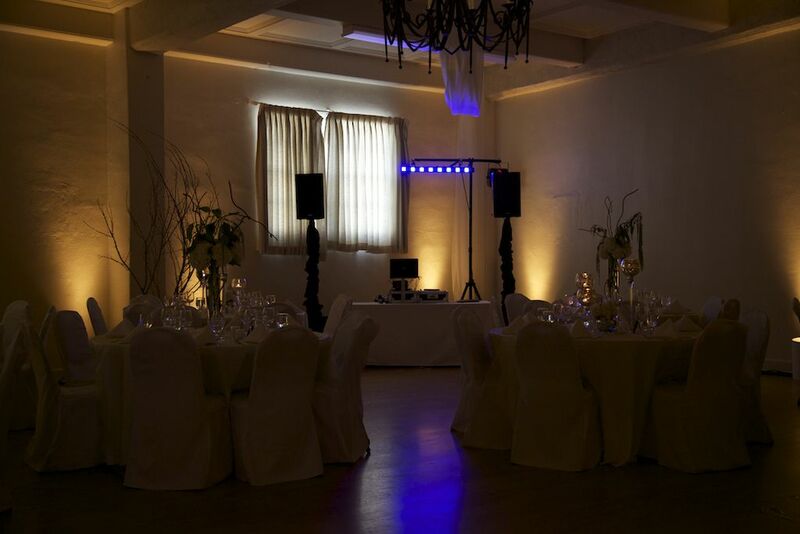 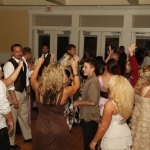 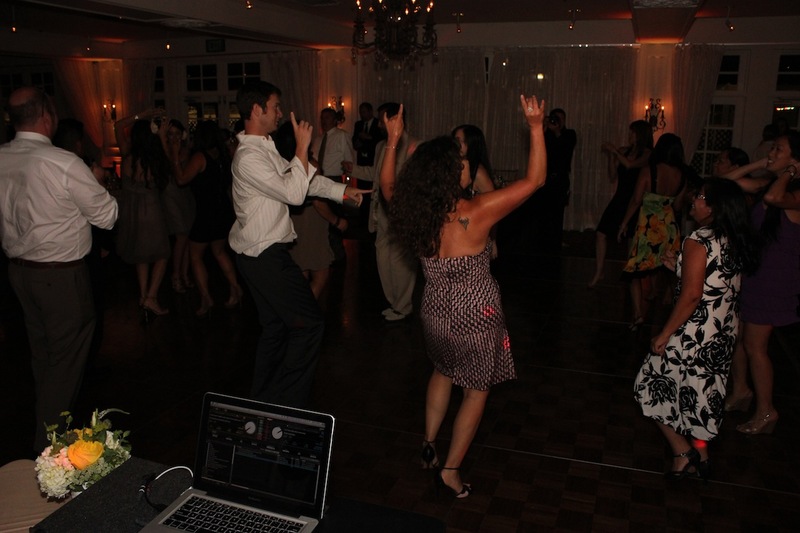 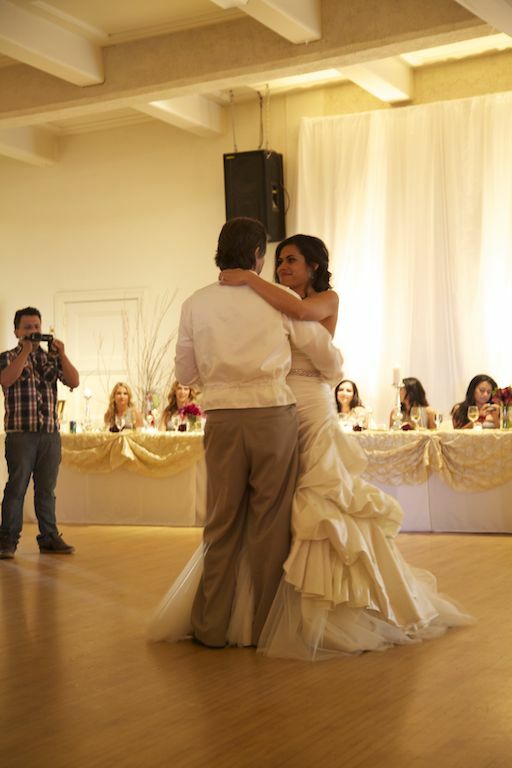 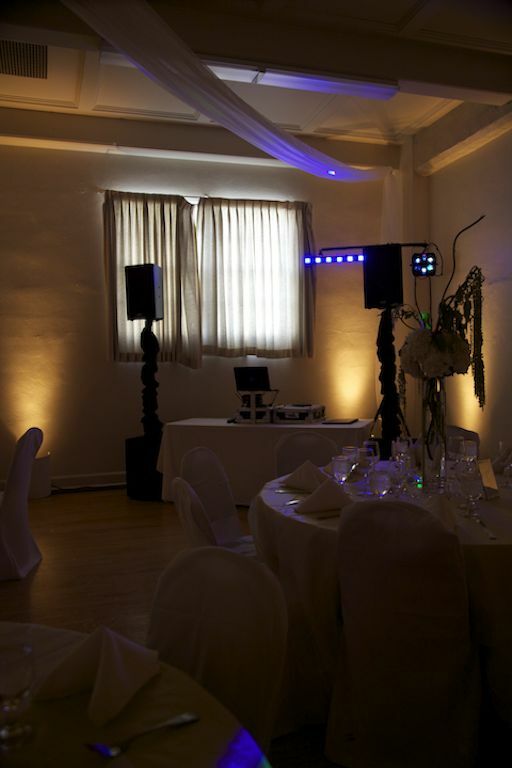 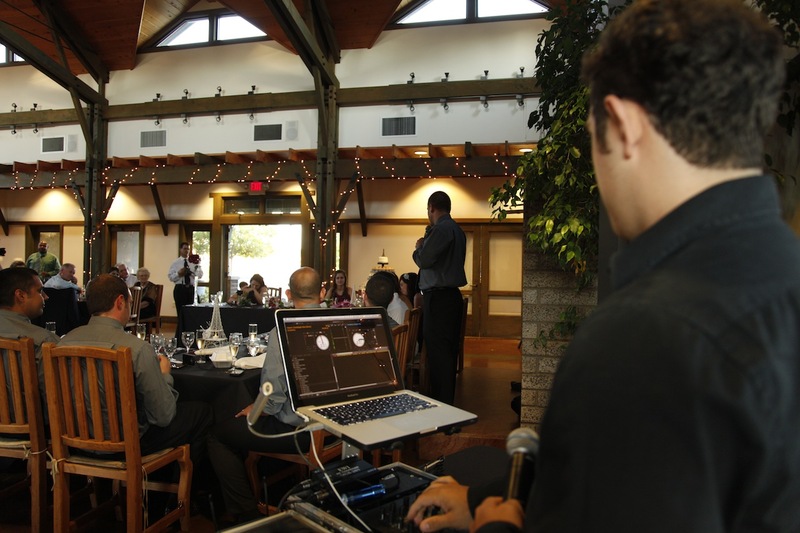 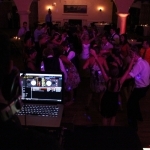 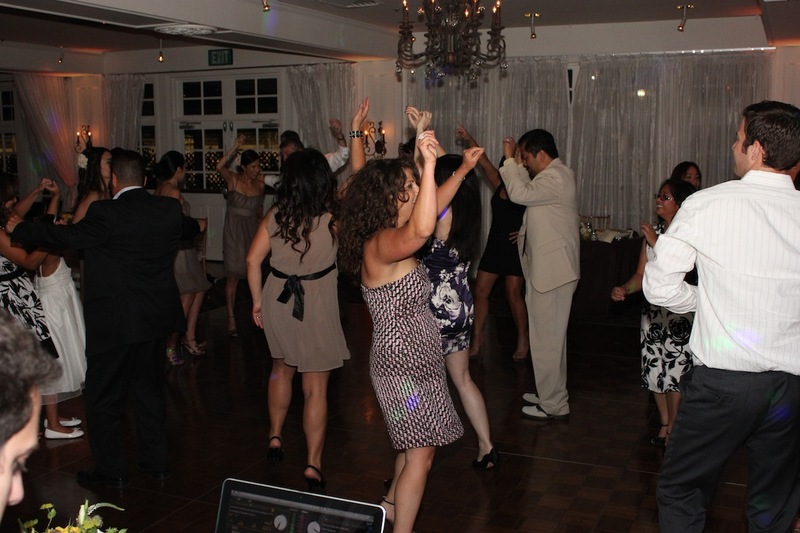 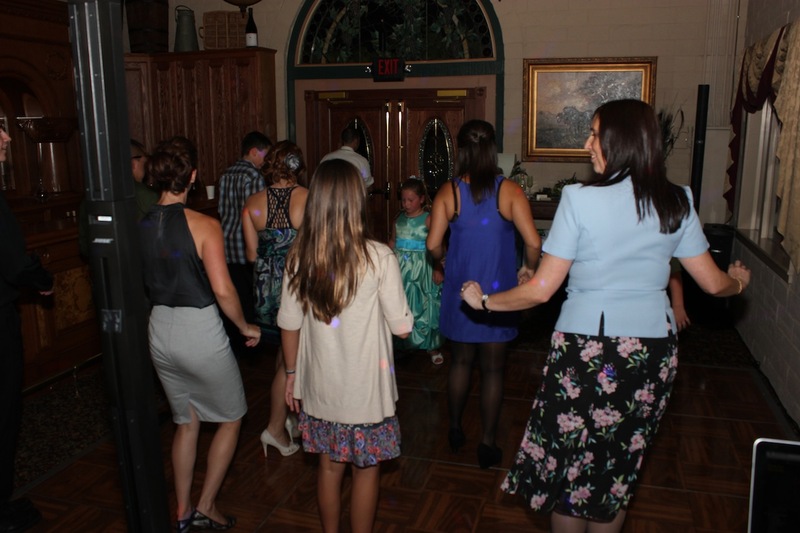 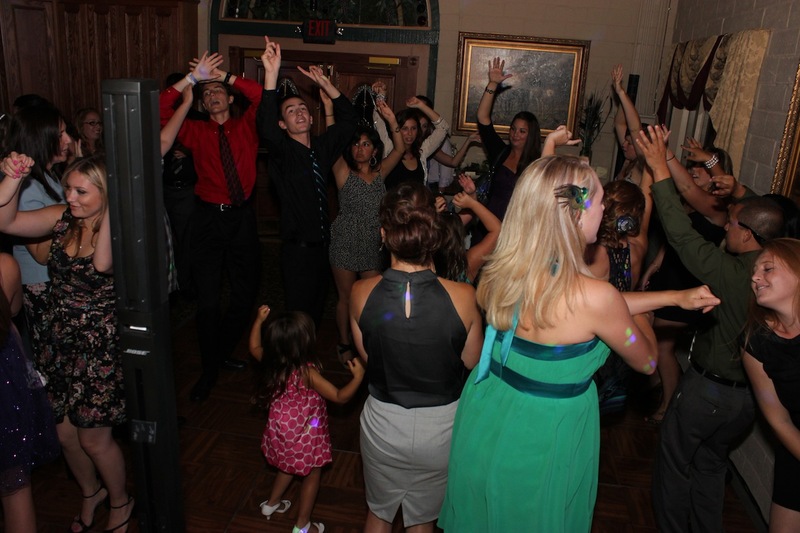 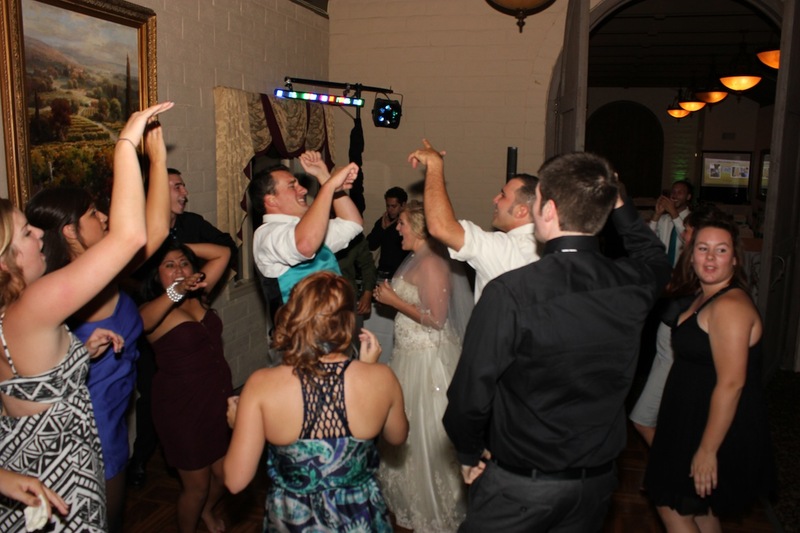 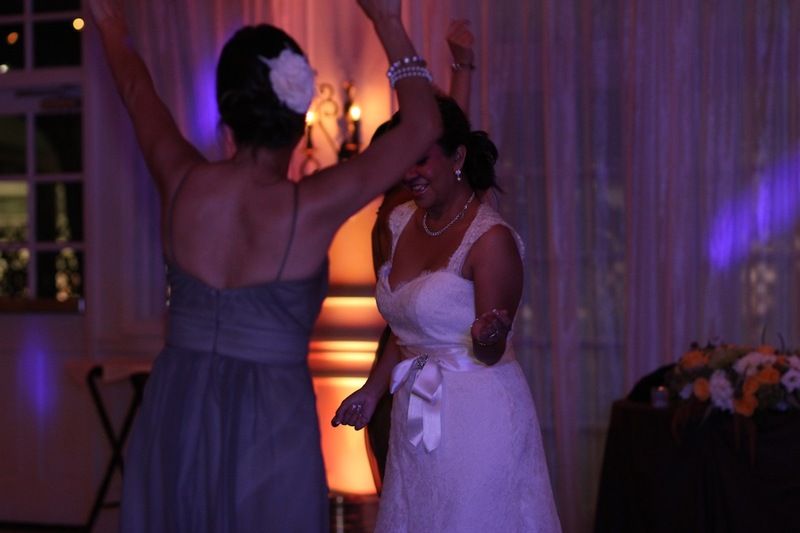 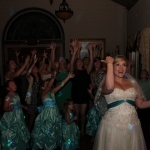 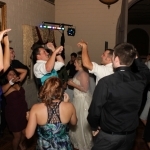 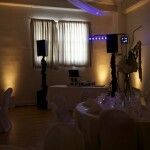 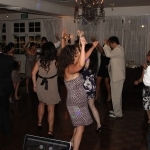 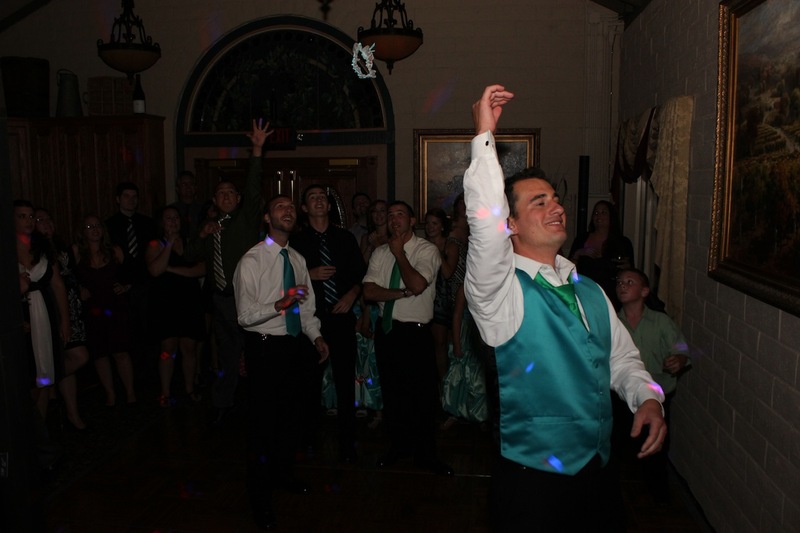 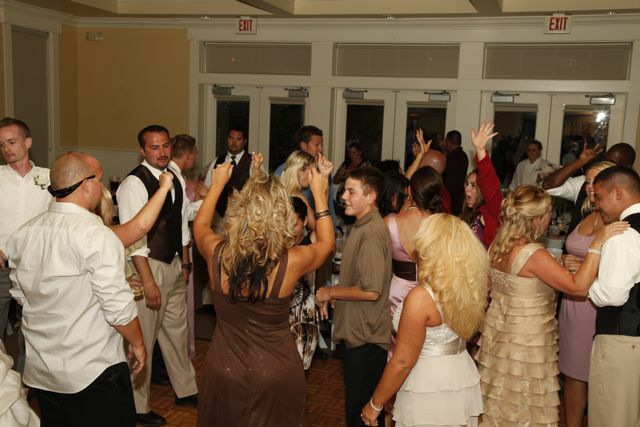 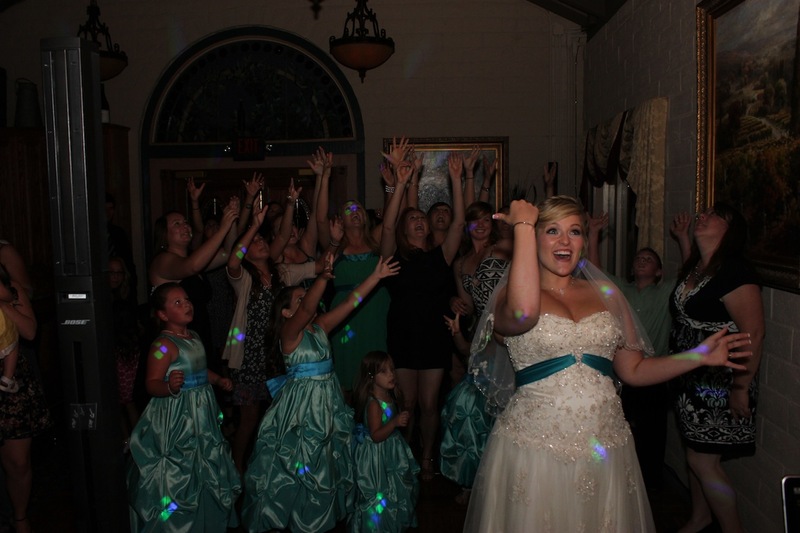 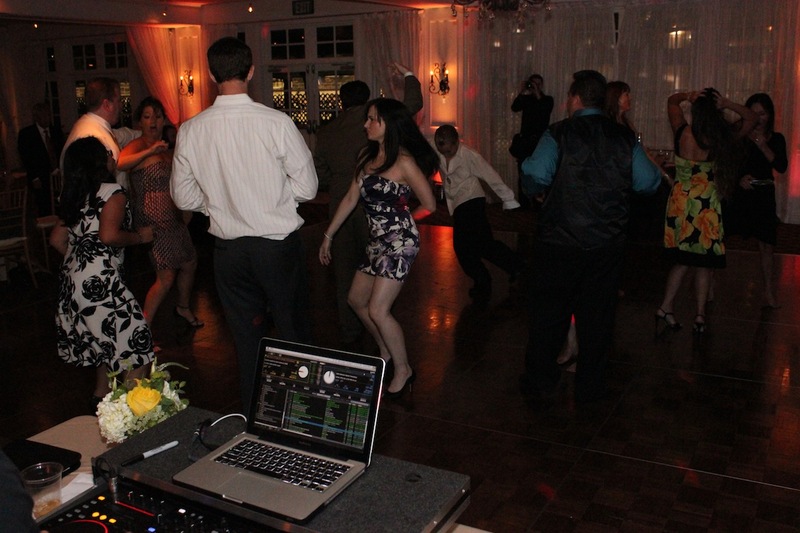 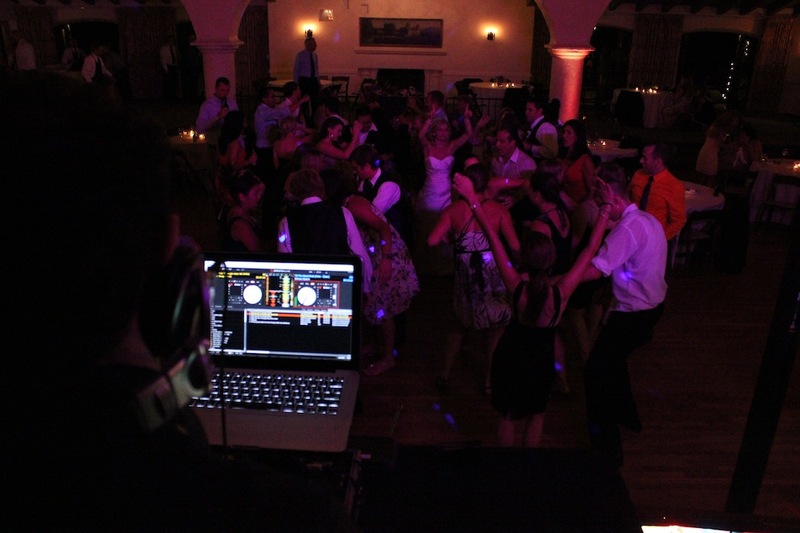 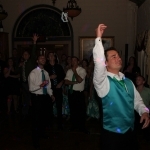 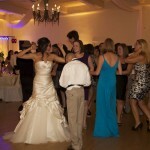 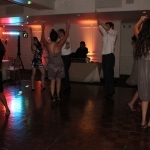 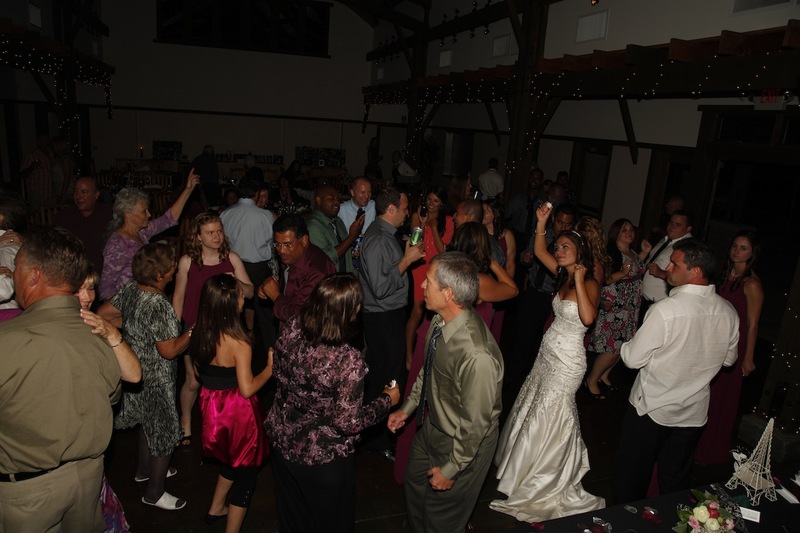 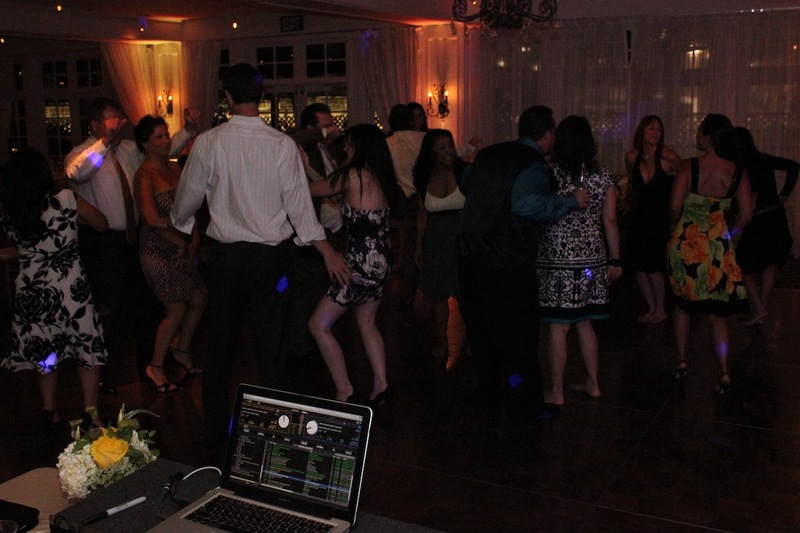 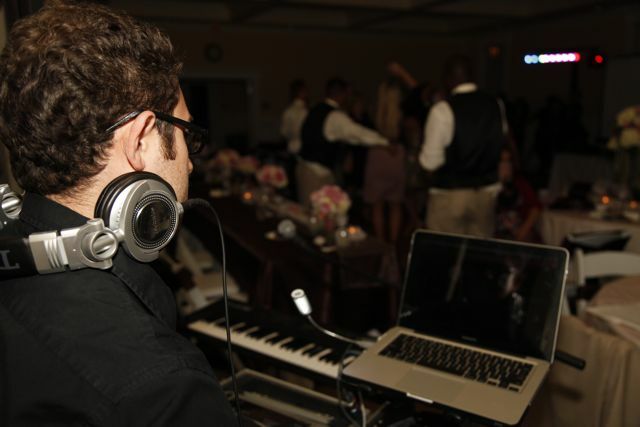 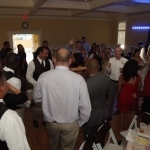 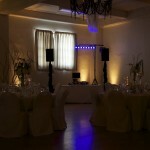 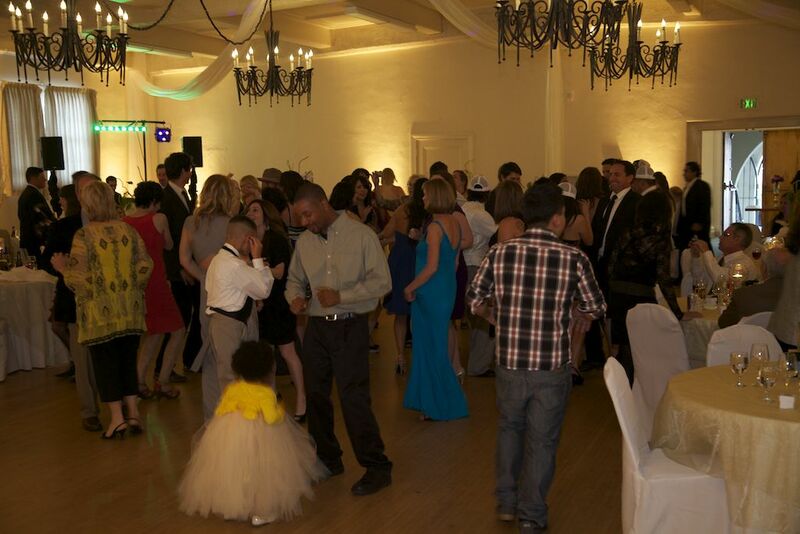 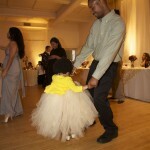 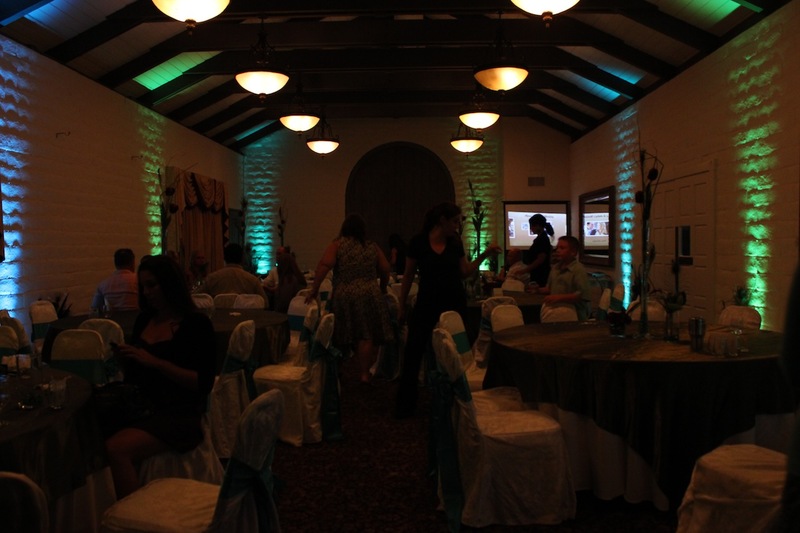 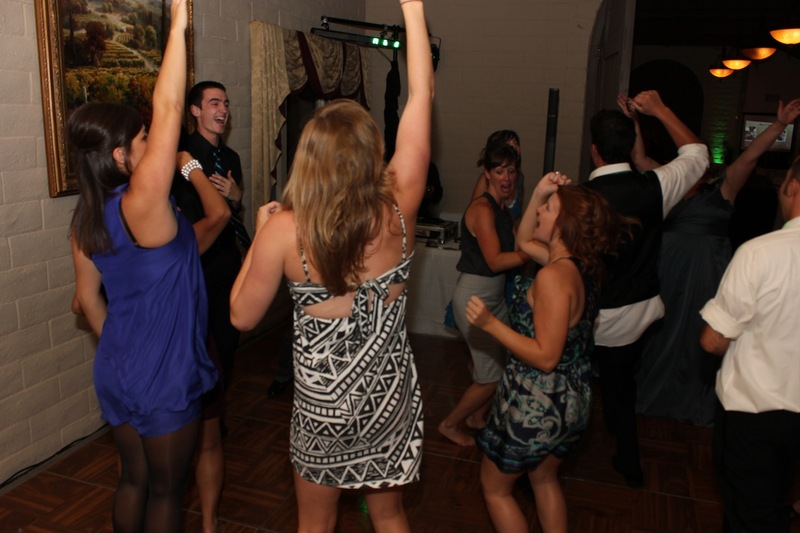 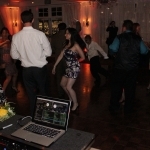 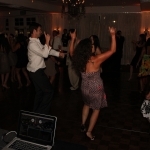 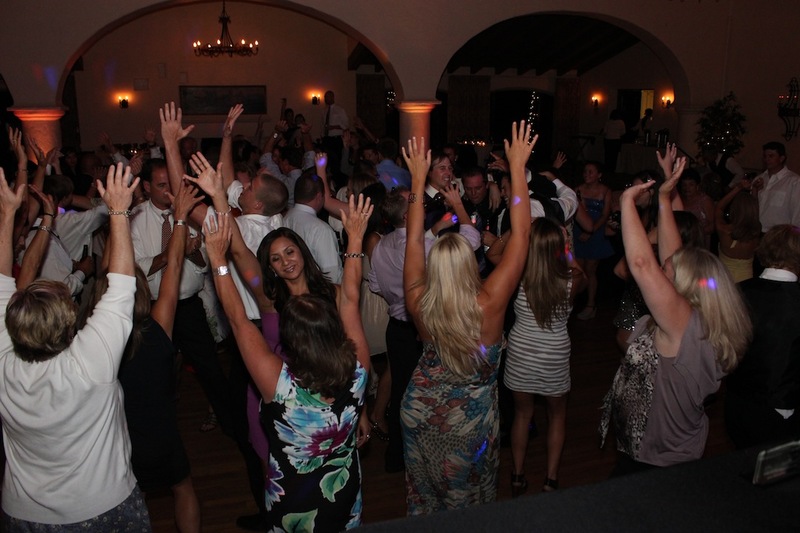 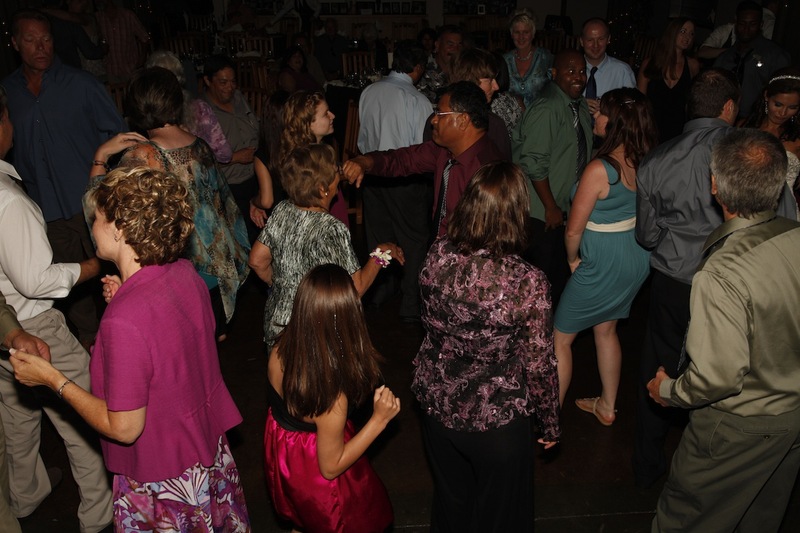 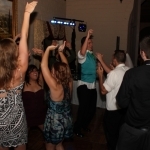 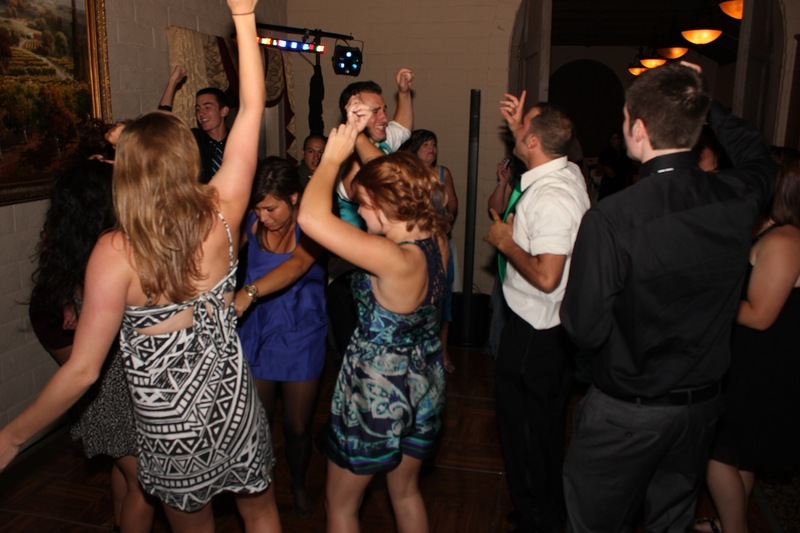 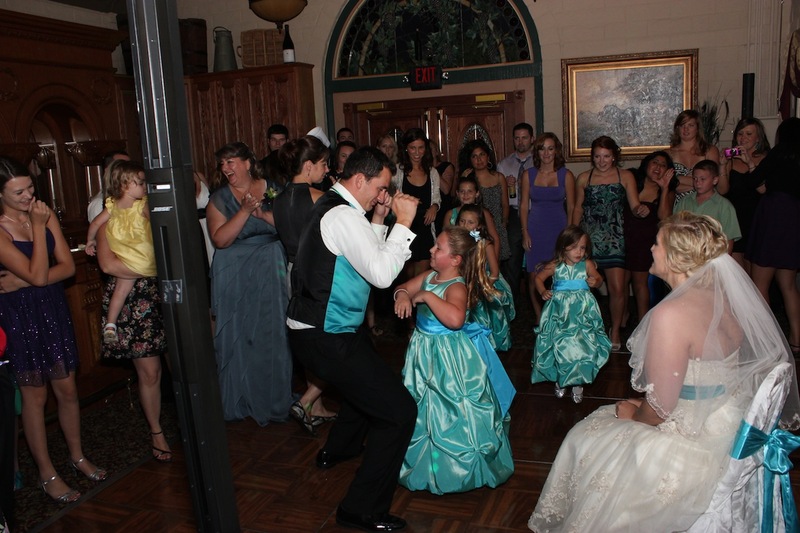 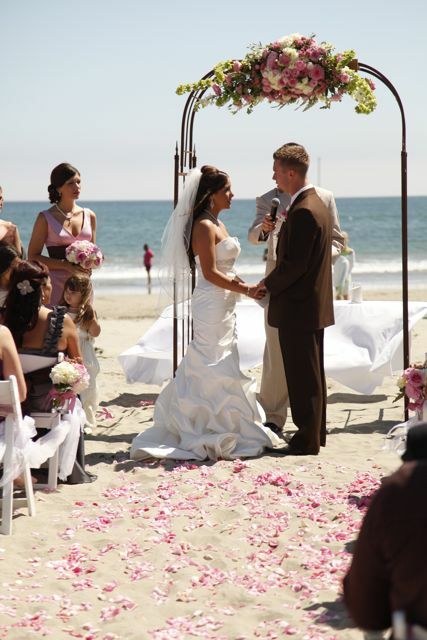 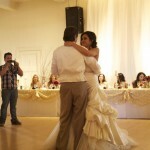 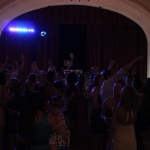 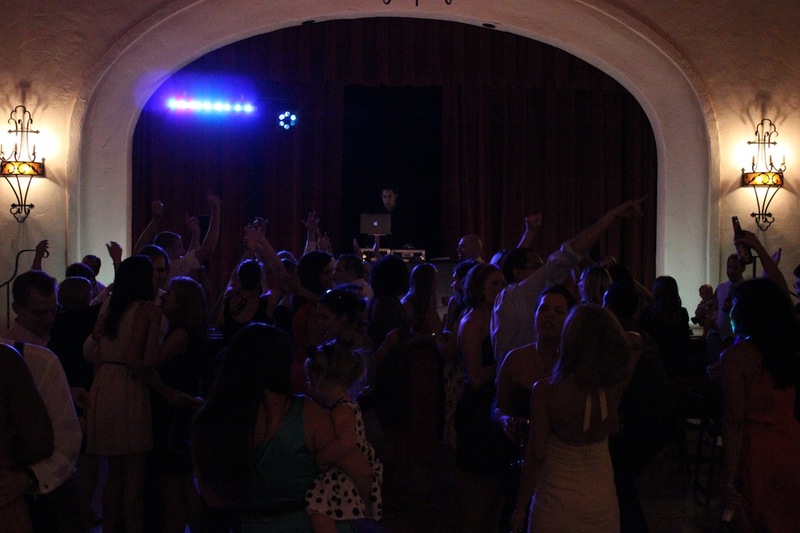 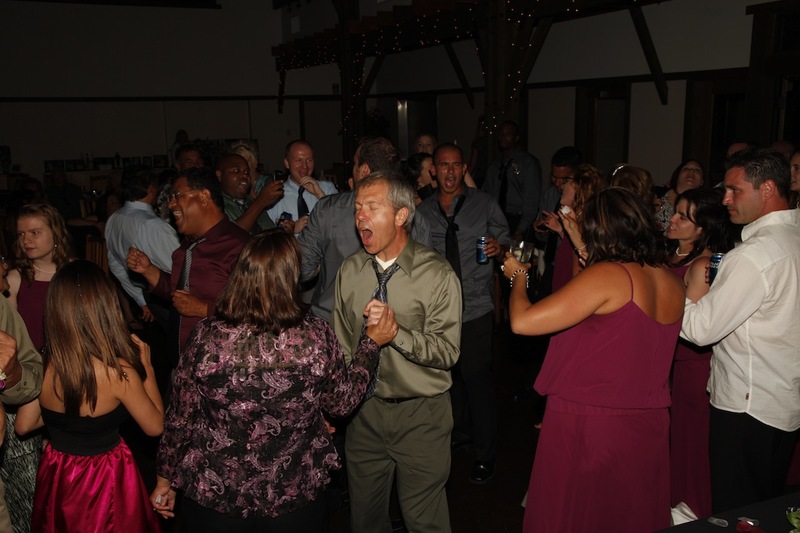 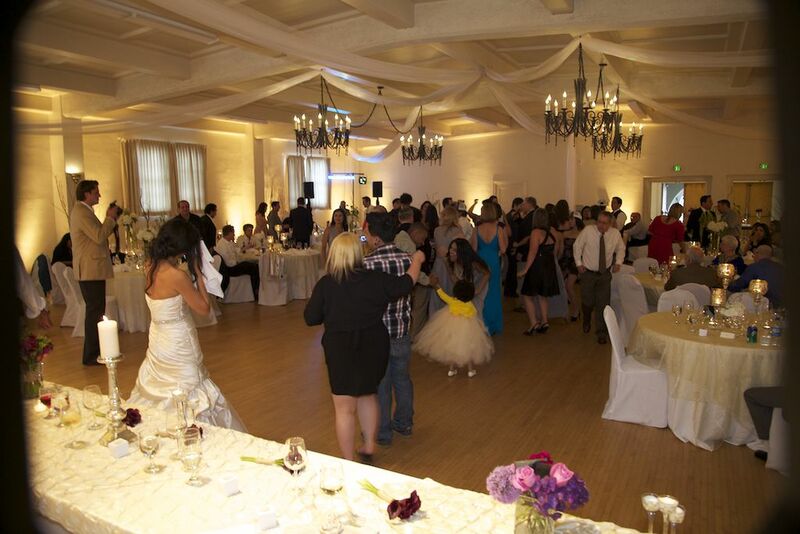 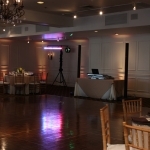 We provided tons of lighting in addition to our DJ/MC Services! 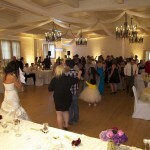 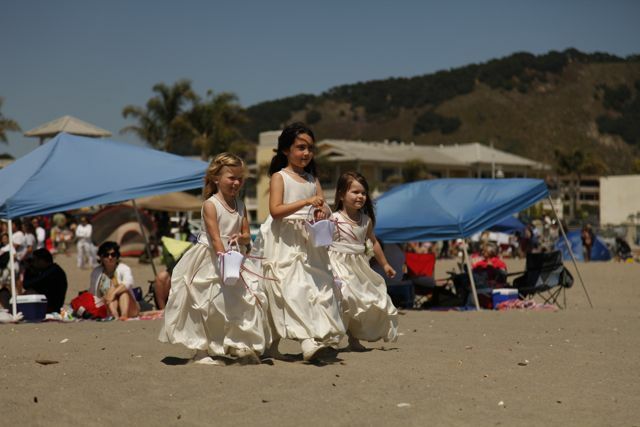 Below are a few pictures and a video for your viewing pleasure. 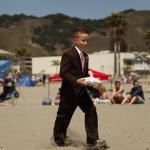 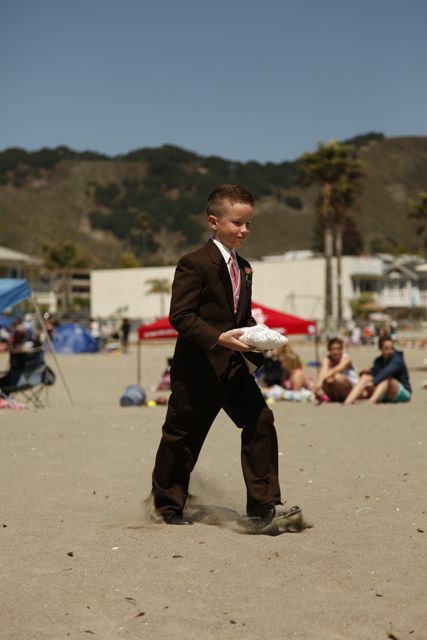 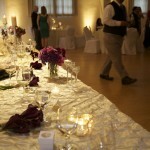 A Great article on how to keep vendors happy! 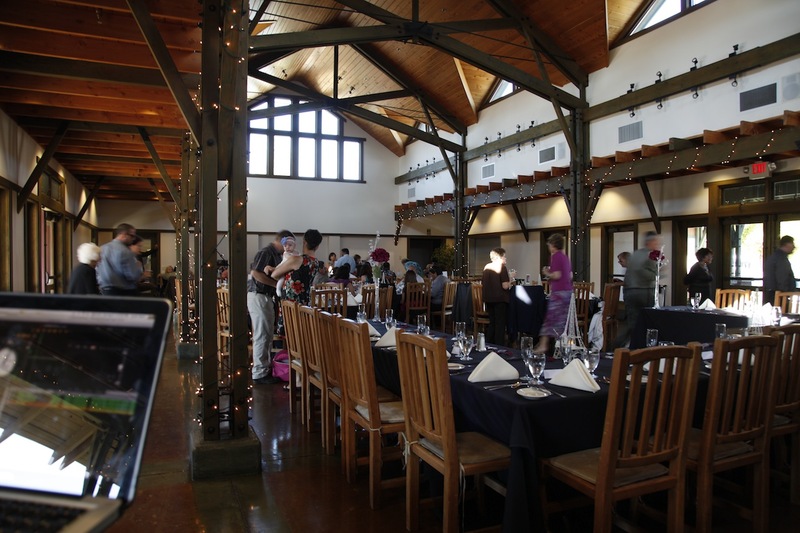 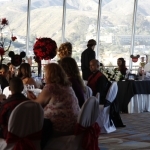 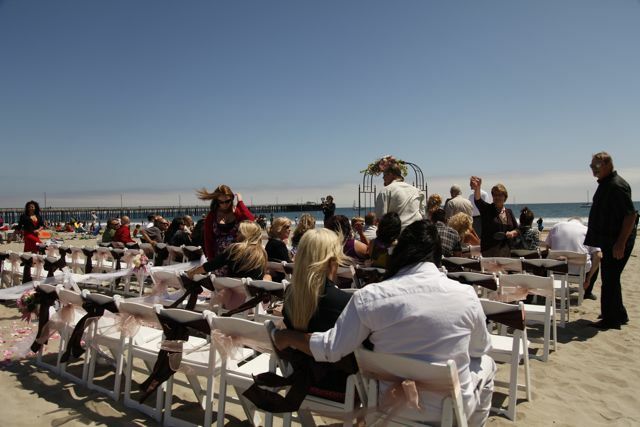 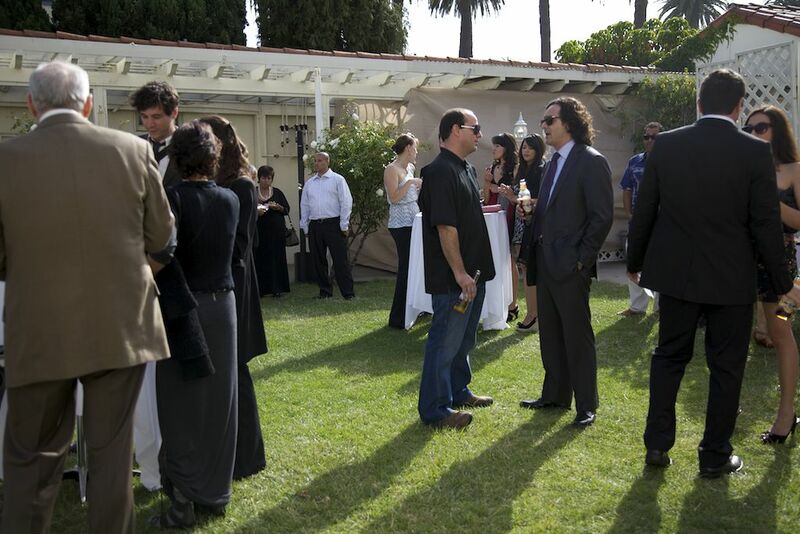 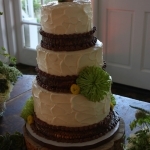 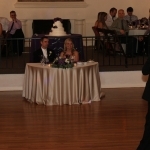 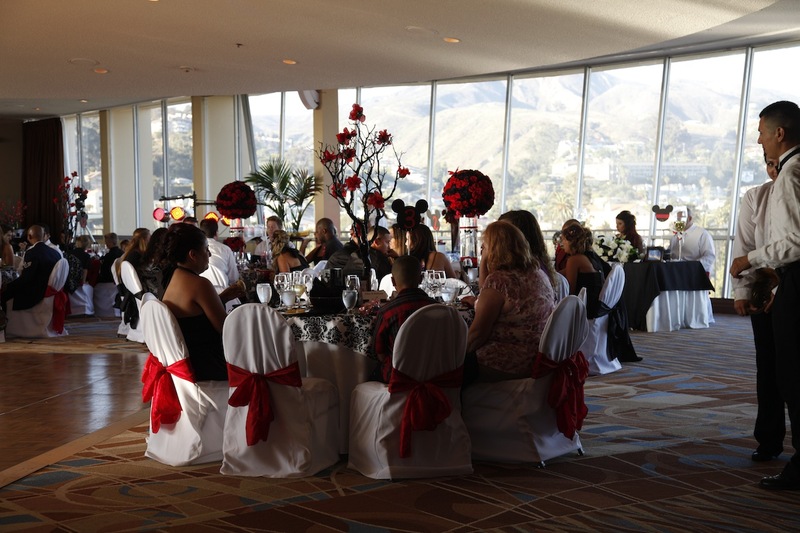 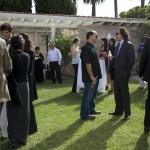 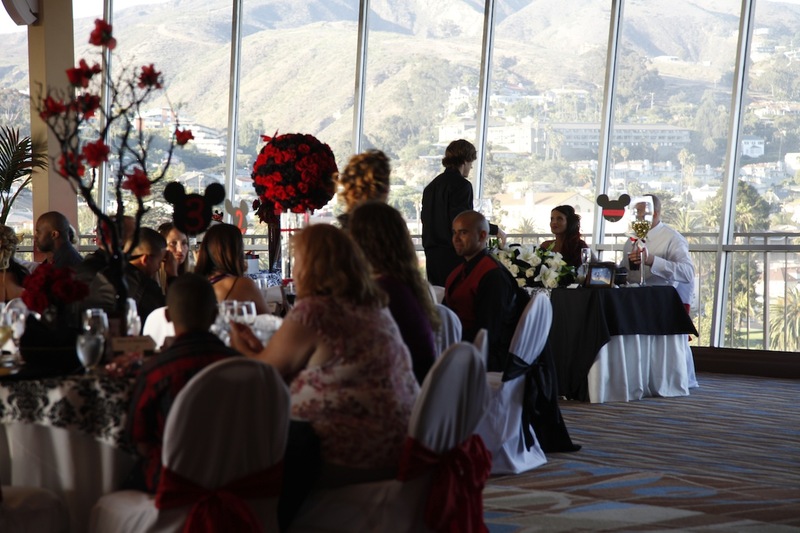 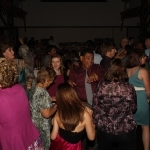 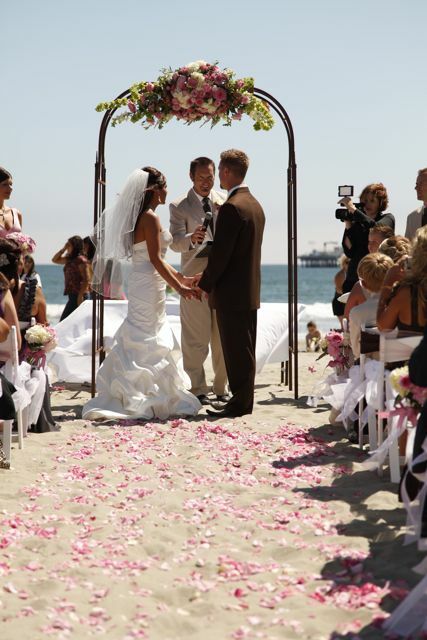 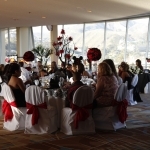 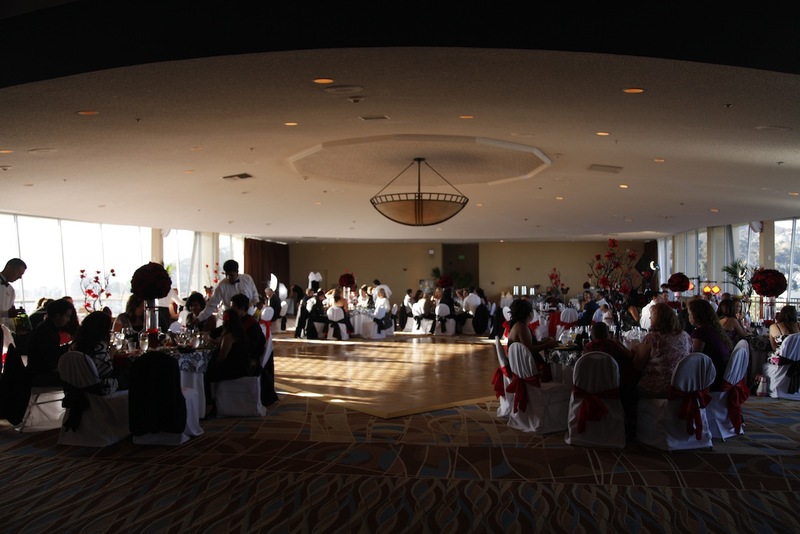 Here are a few quick shots of the wedding reception. 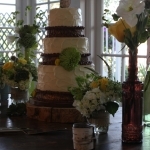 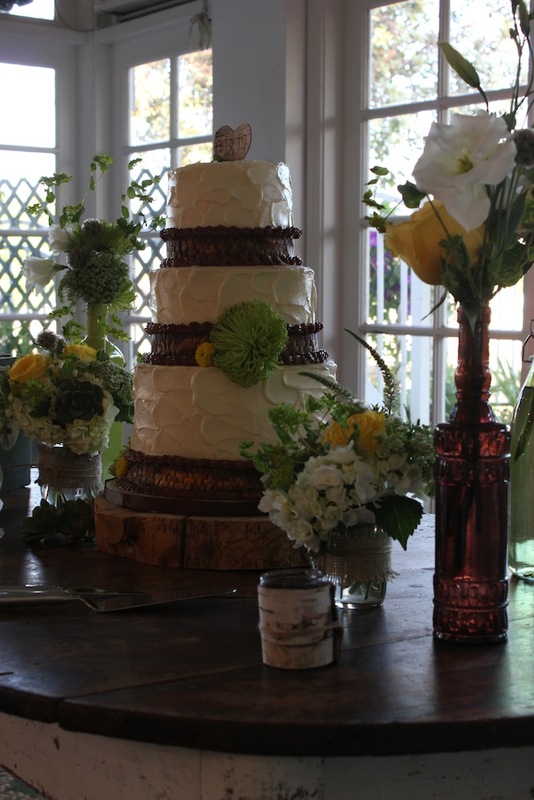 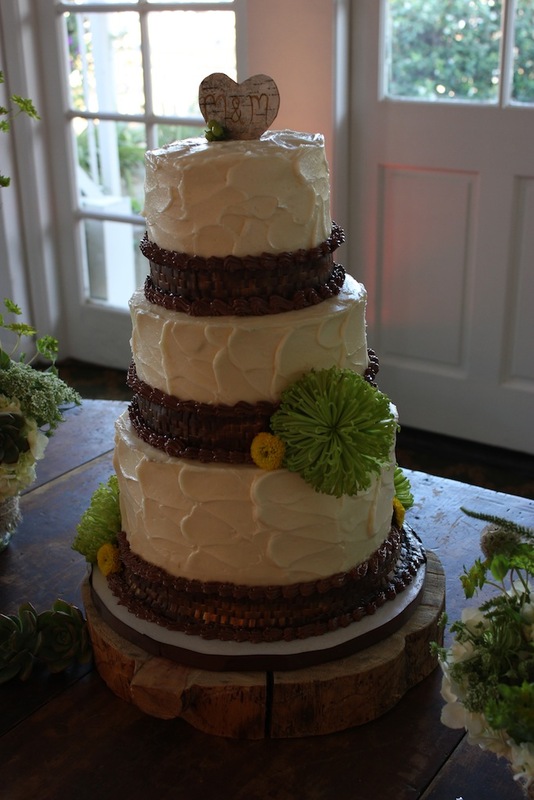 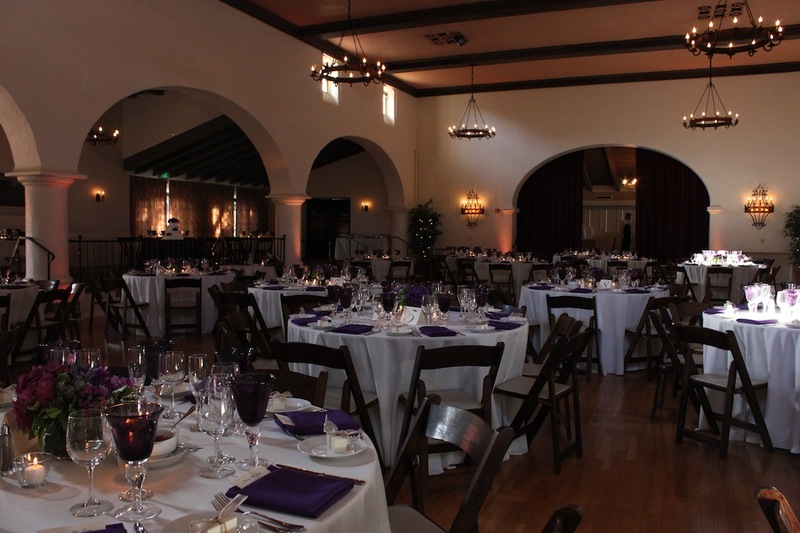 Ruth and Sean’s intimate Monday evening wedding at Elings Park in Santa Barbara! 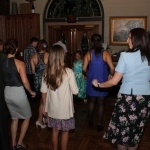 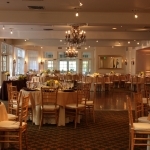 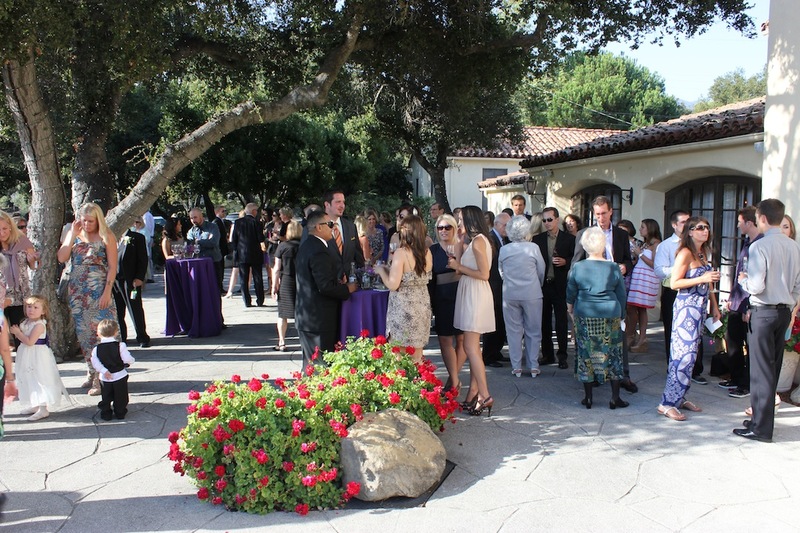 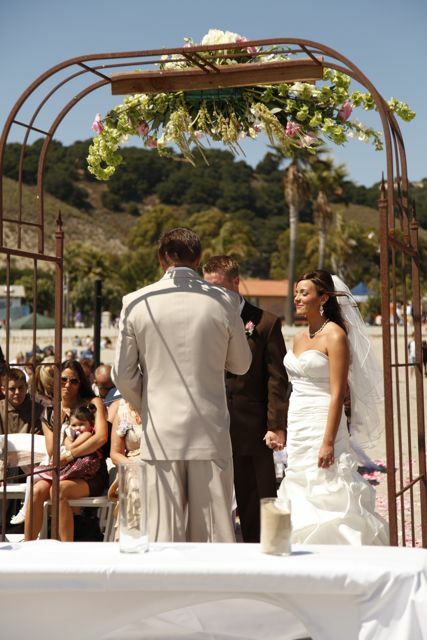 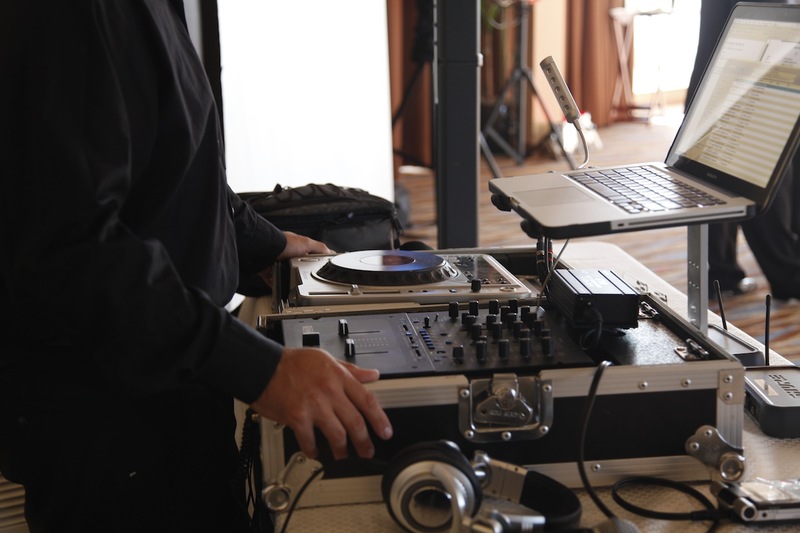 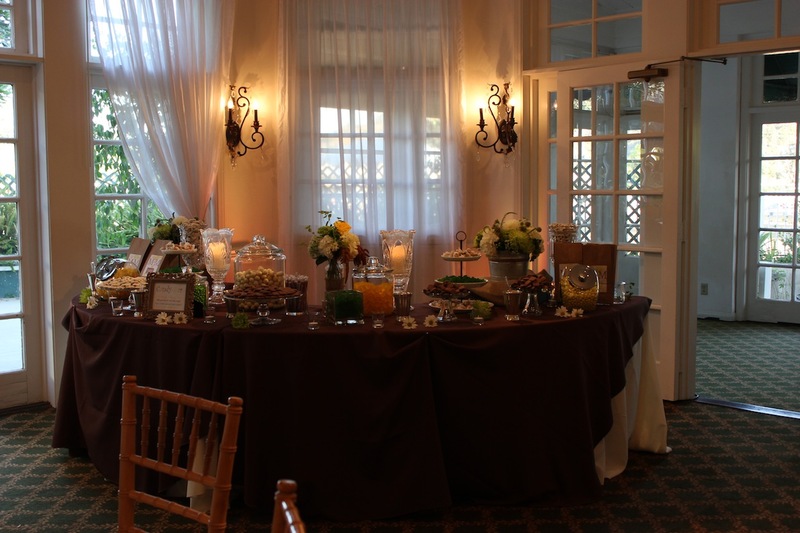 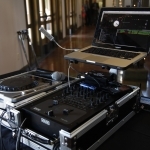 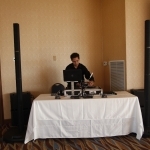 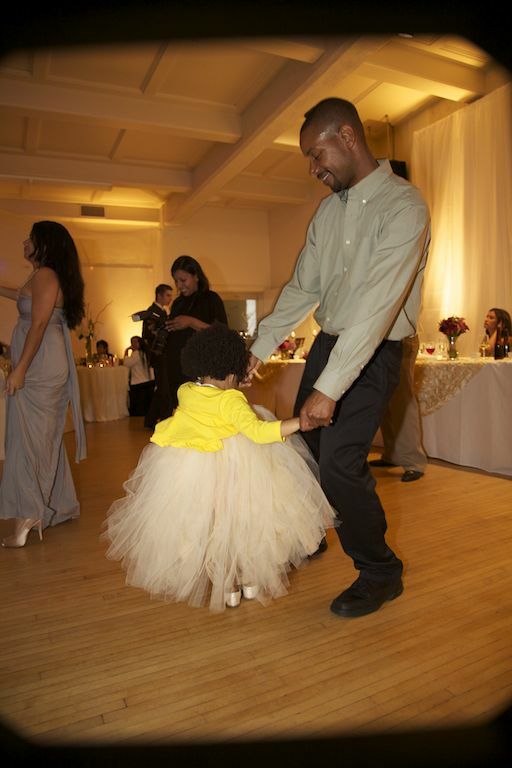 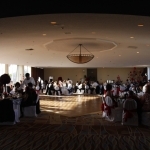 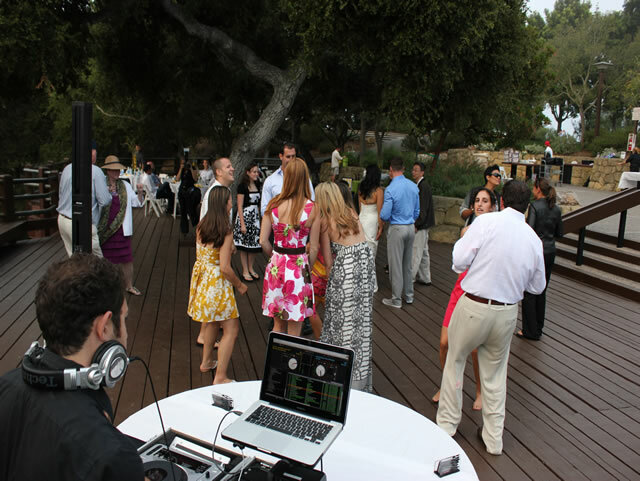 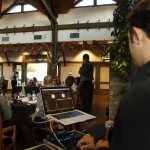 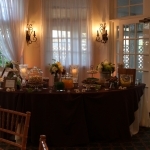 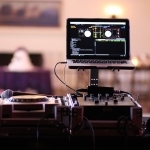 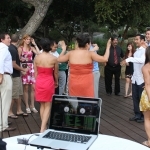 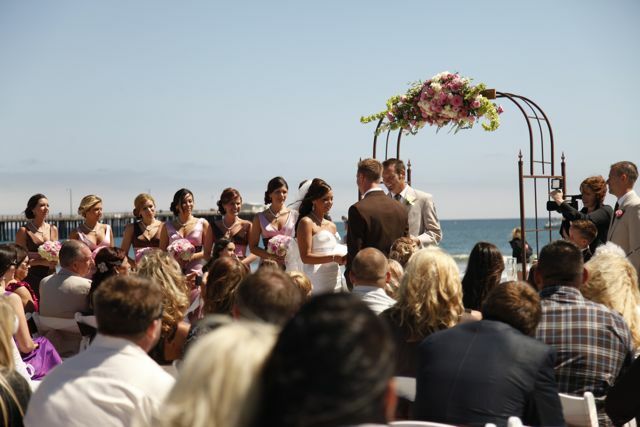 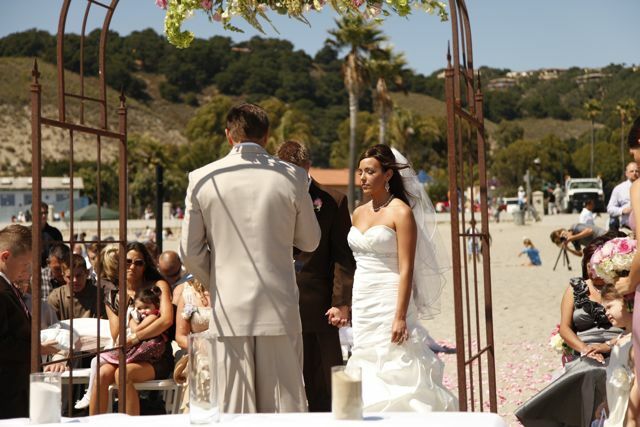 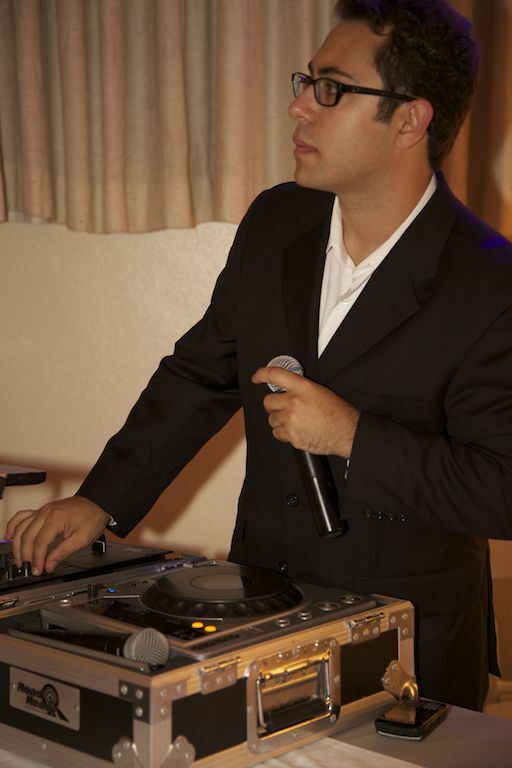 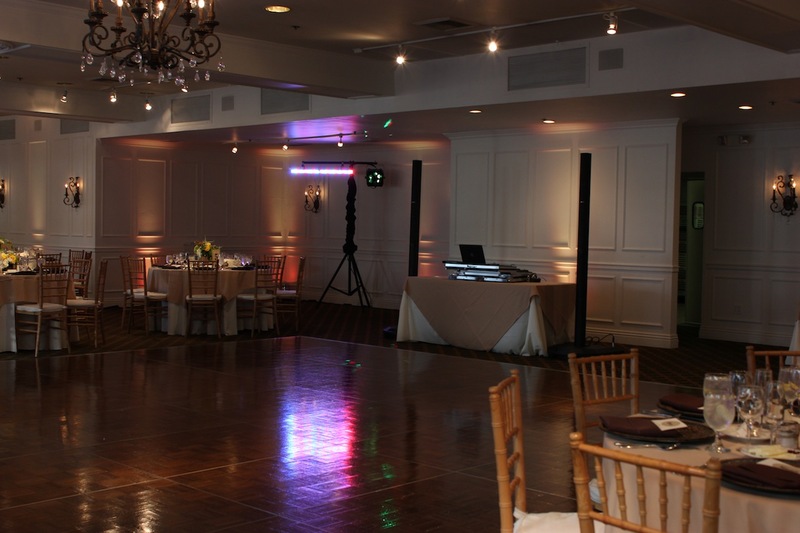 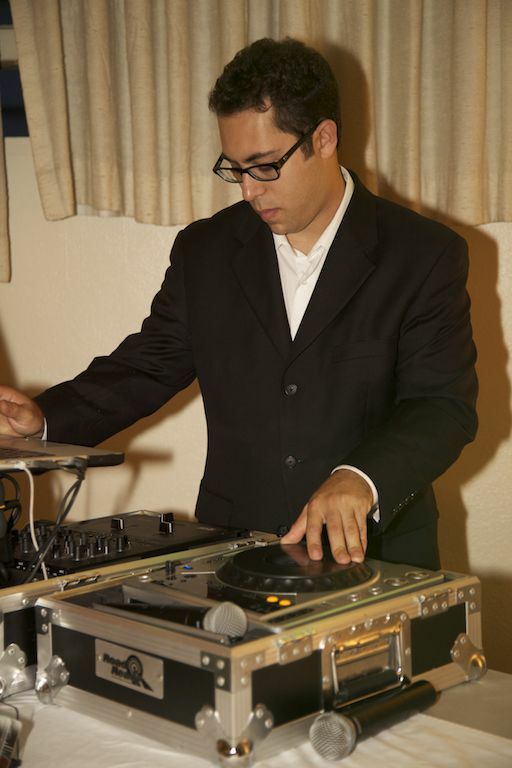 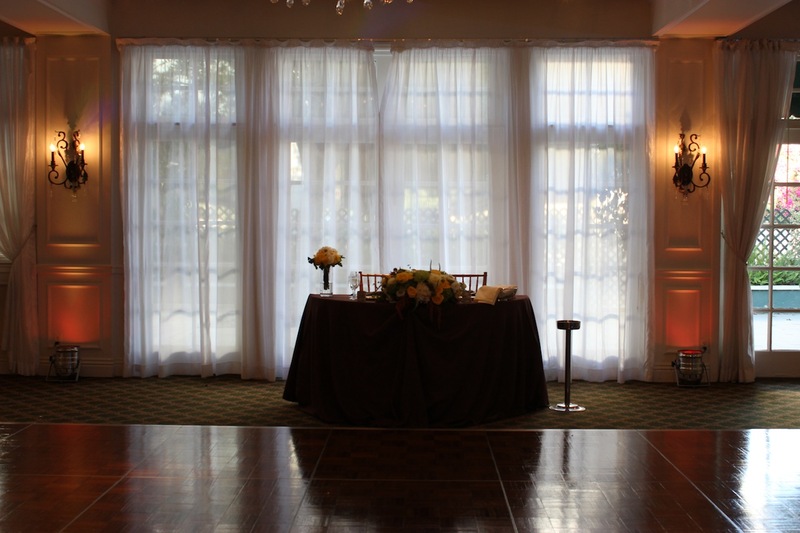 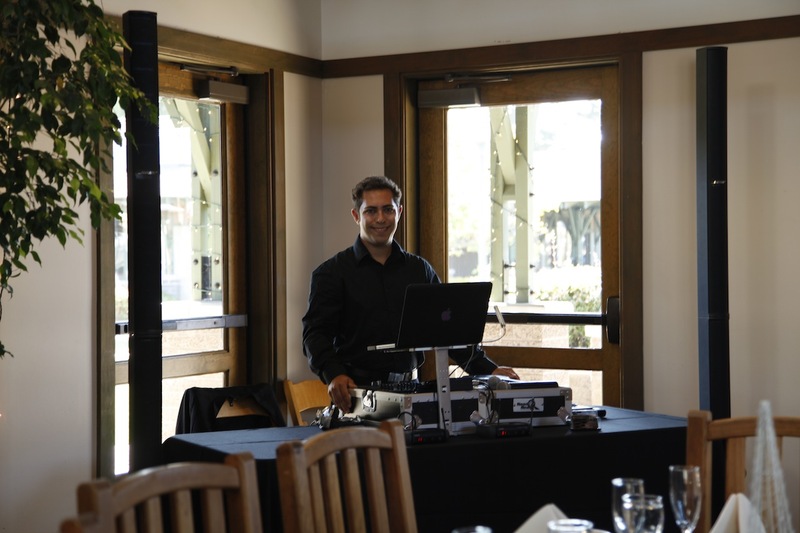 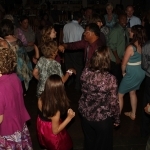 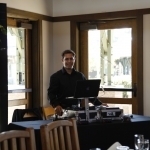 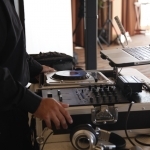 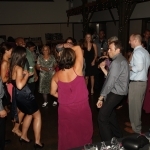 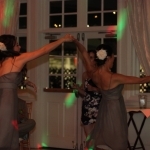 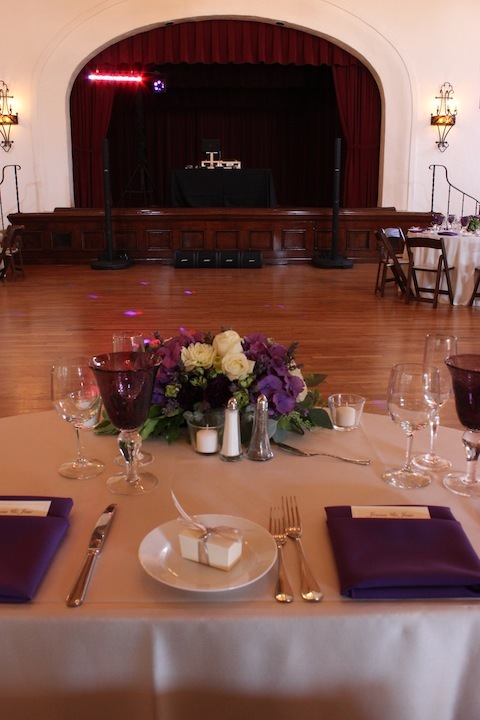 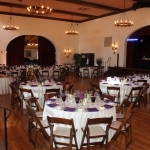 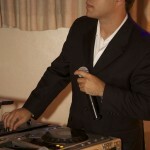 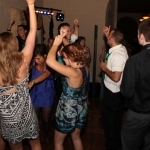 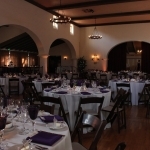 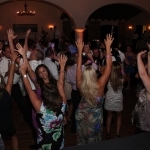 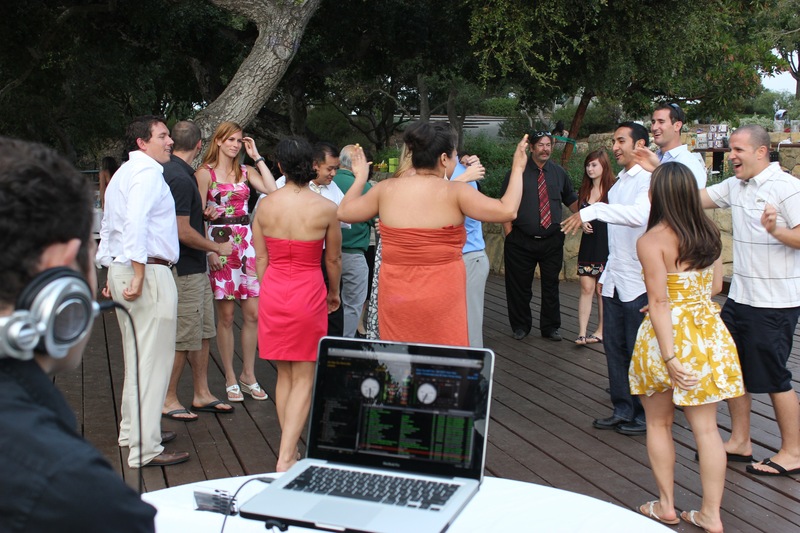 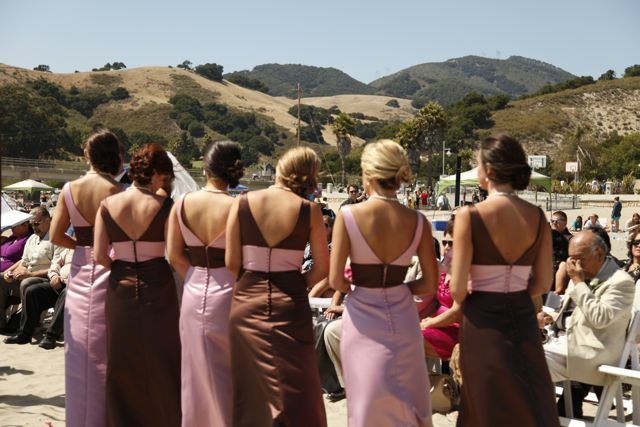 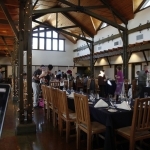 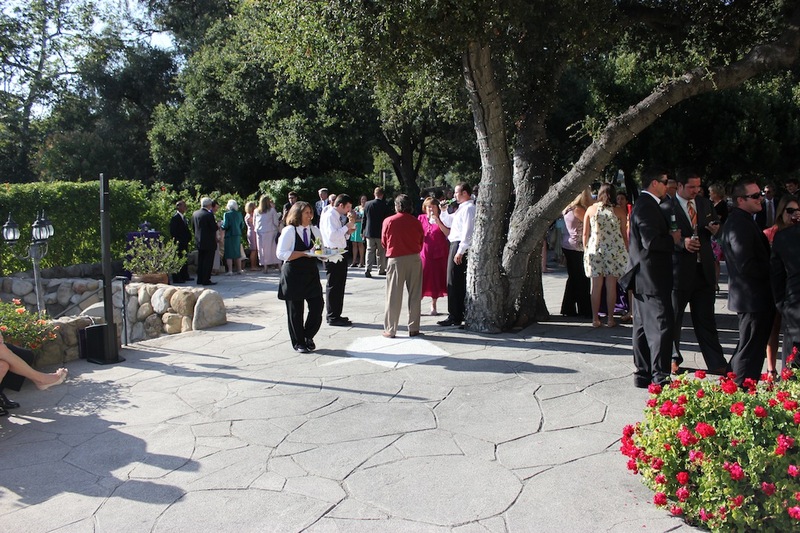 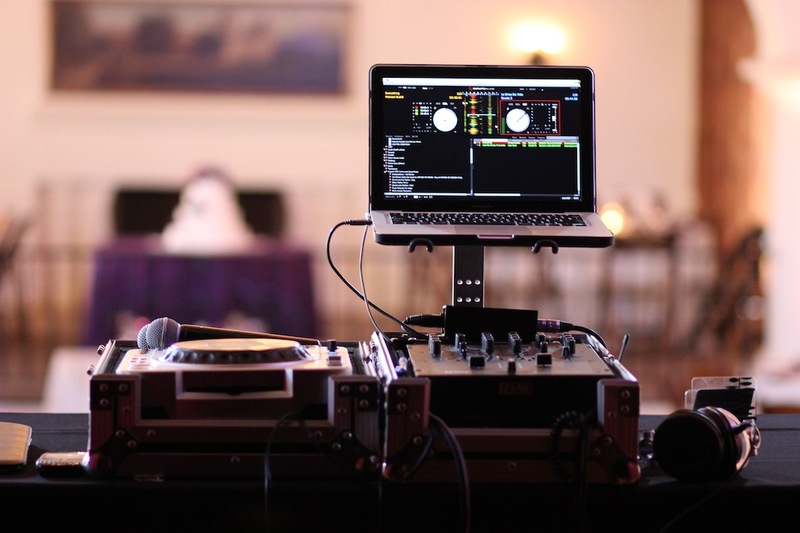 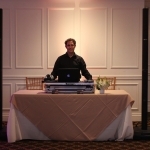 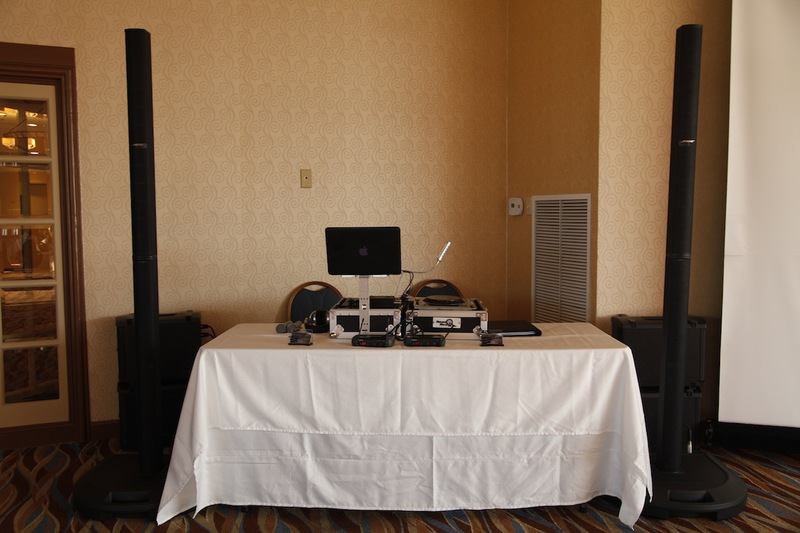 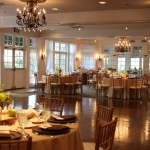 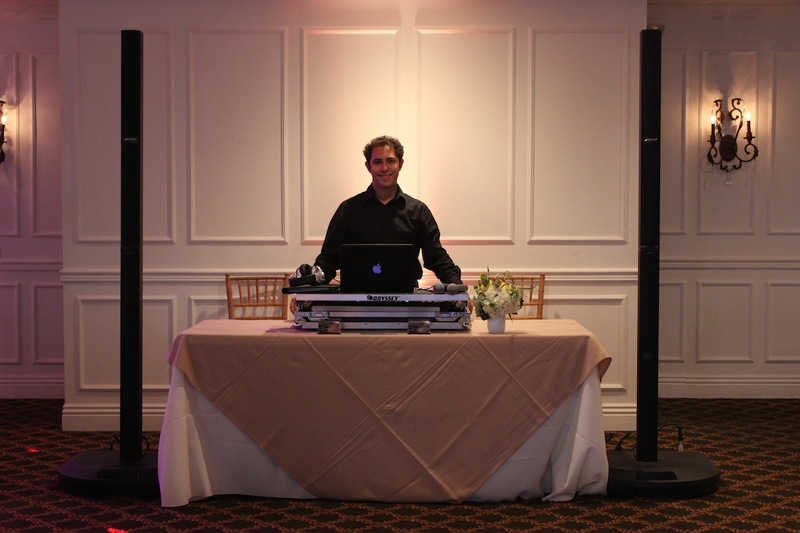 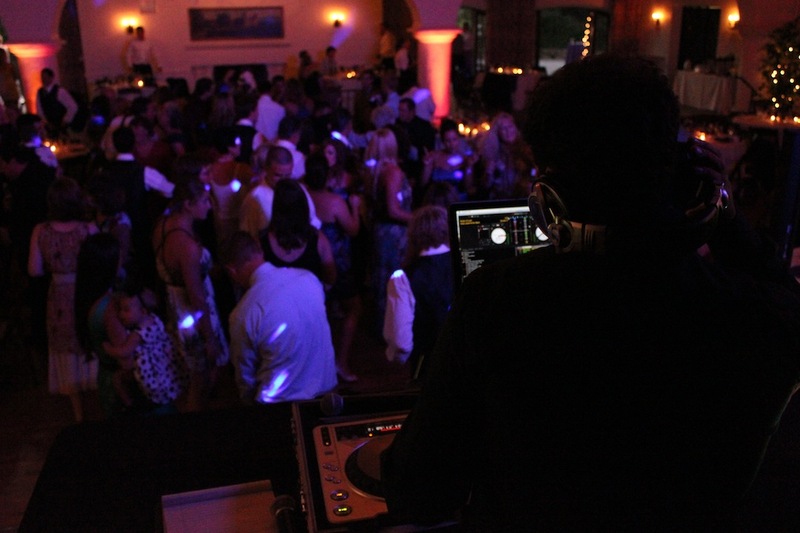 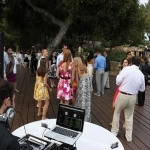 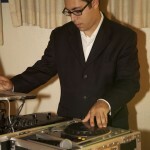 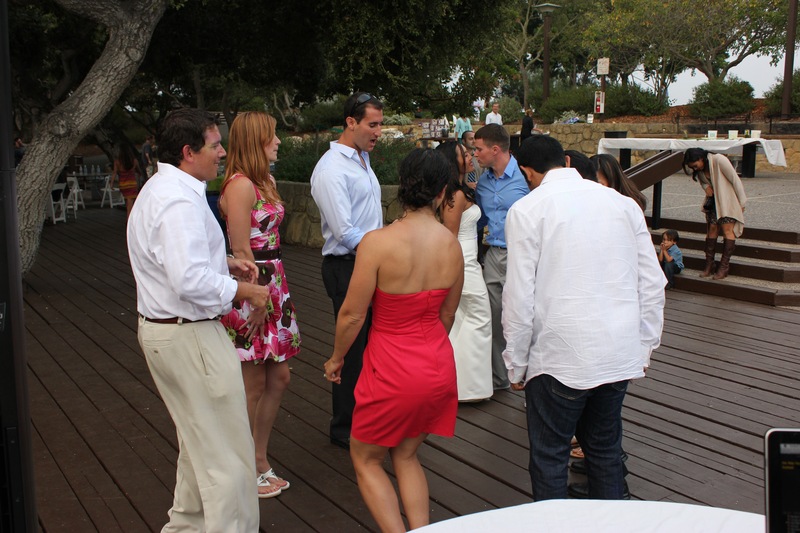 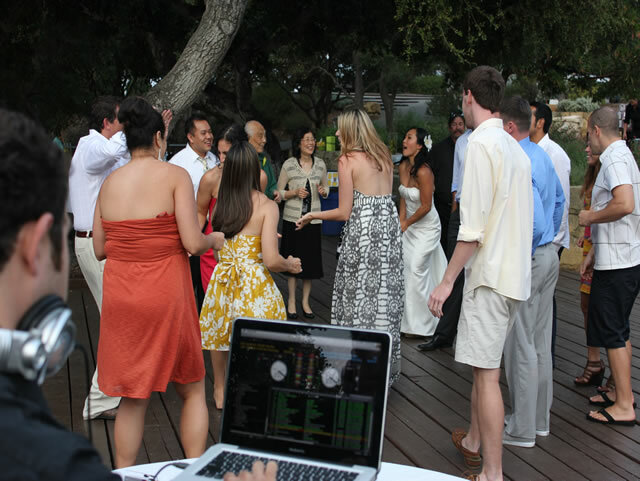 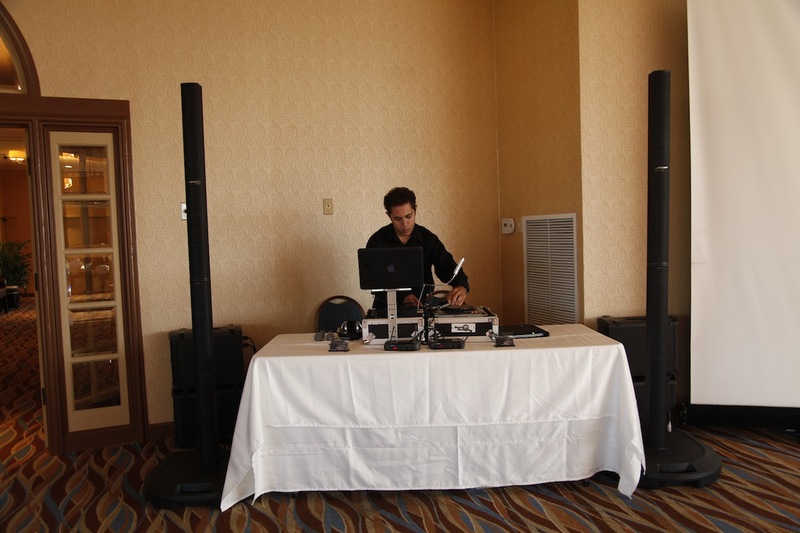 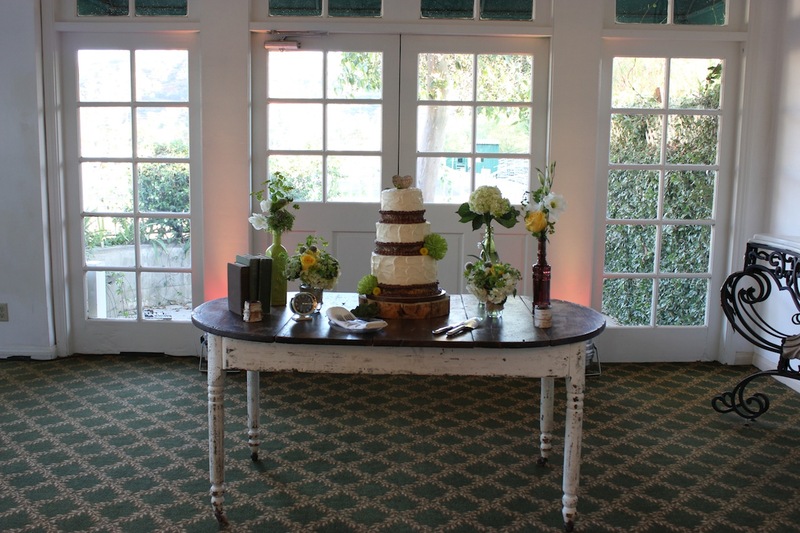 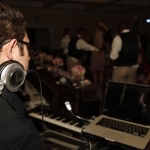 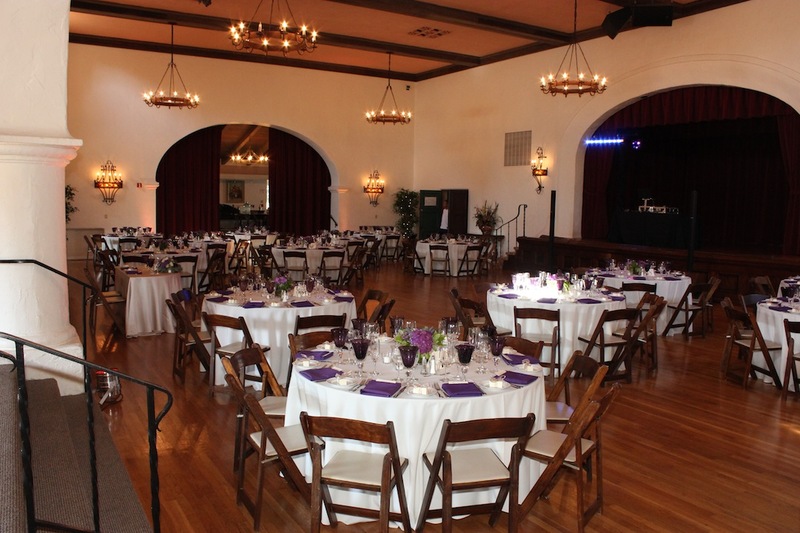 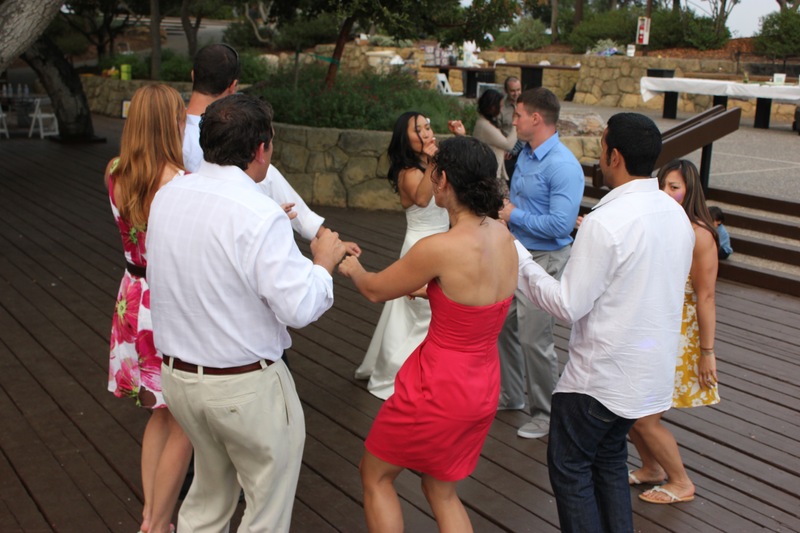 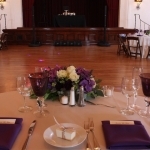 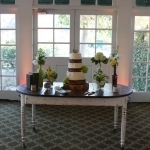 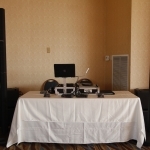 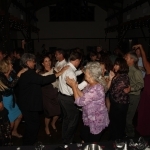 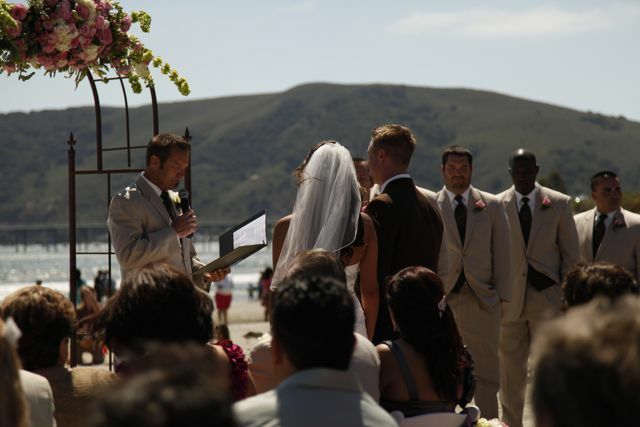 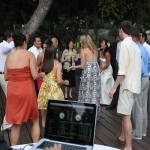 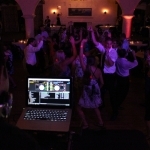 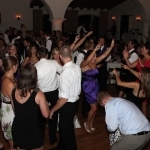 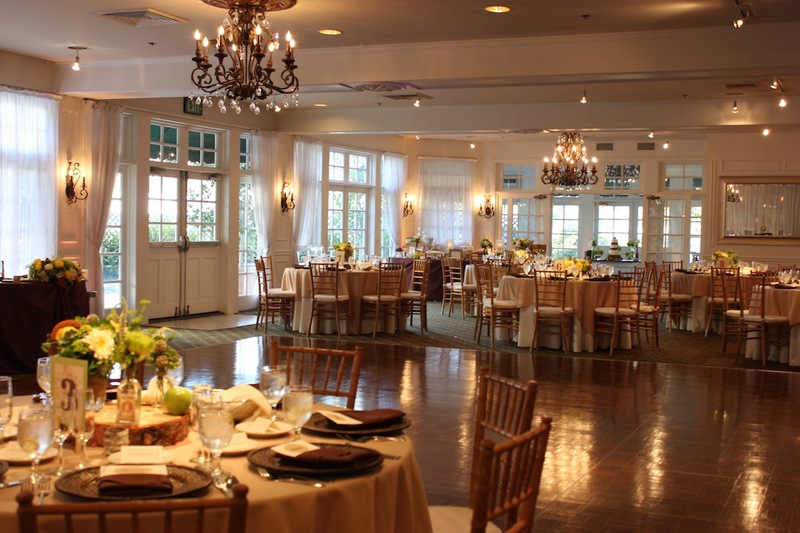 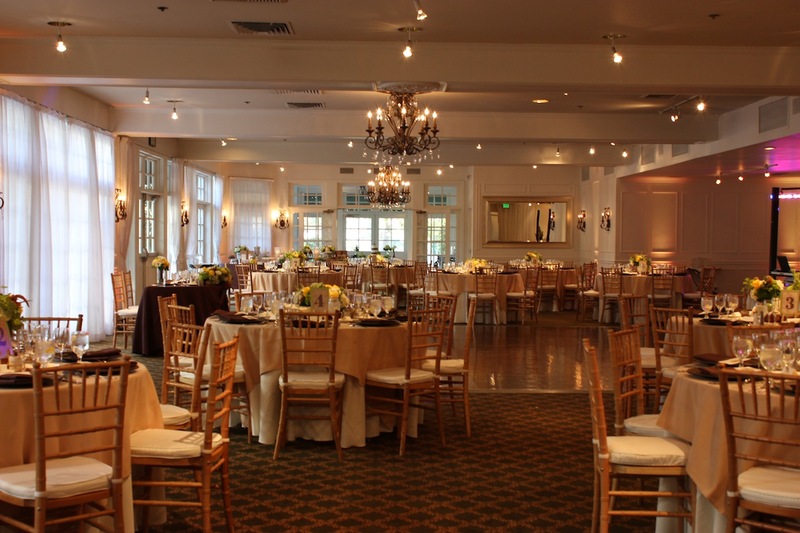 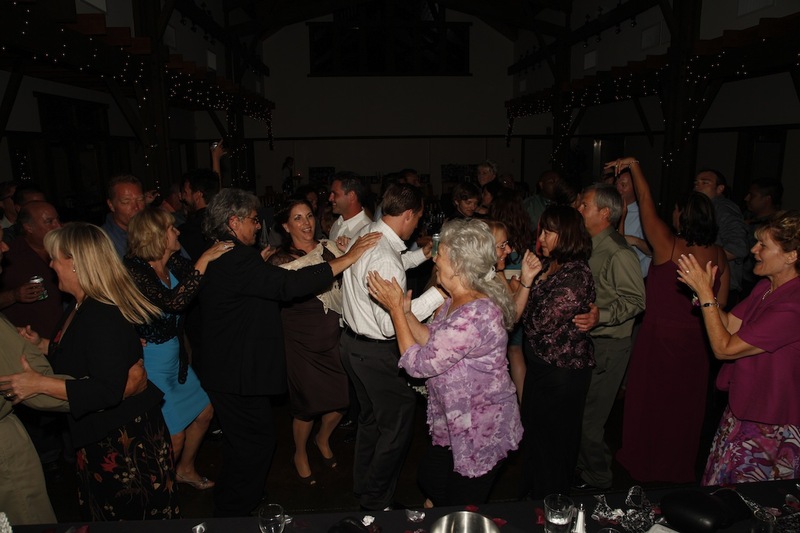 We provided a Cocktail Sound System, Up-Lighting for the reception, and DJ/MC at the beaturiful Rockwood- Women’s Club in Santa Barbara. 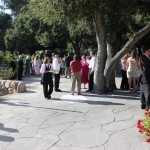 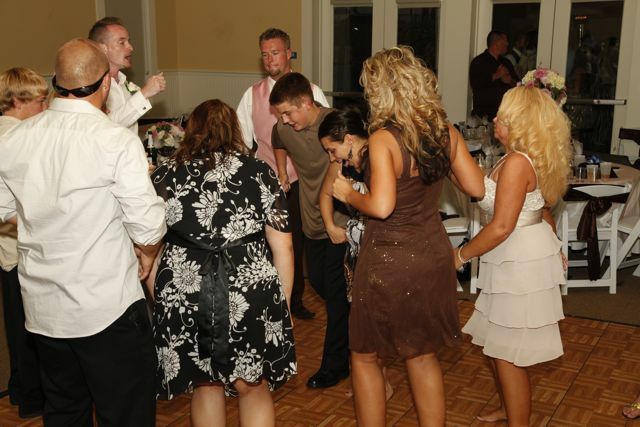 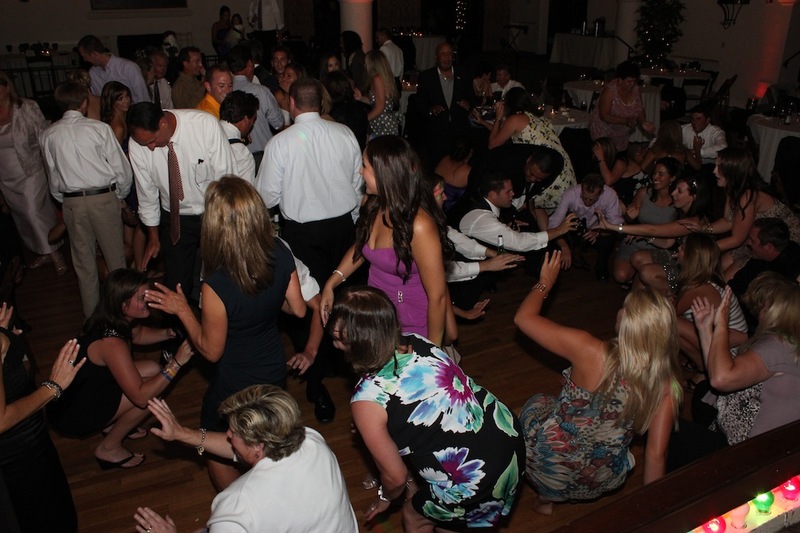 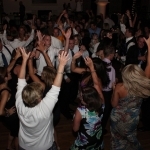 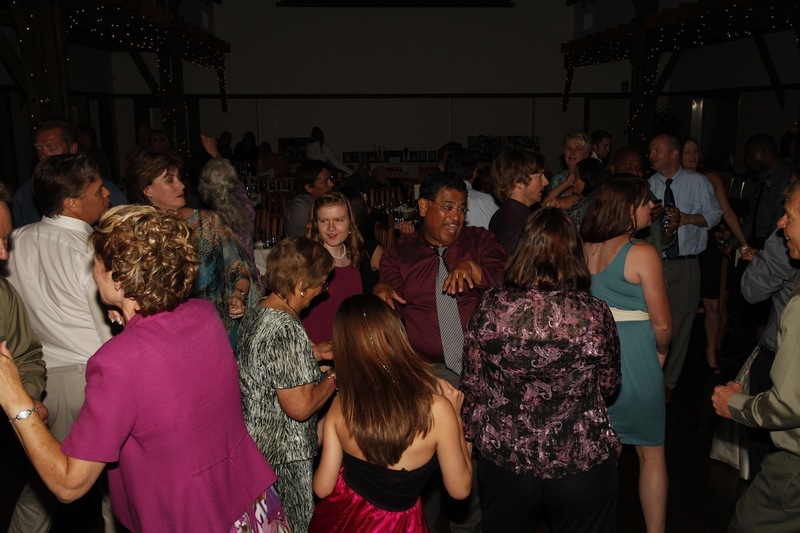 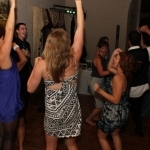 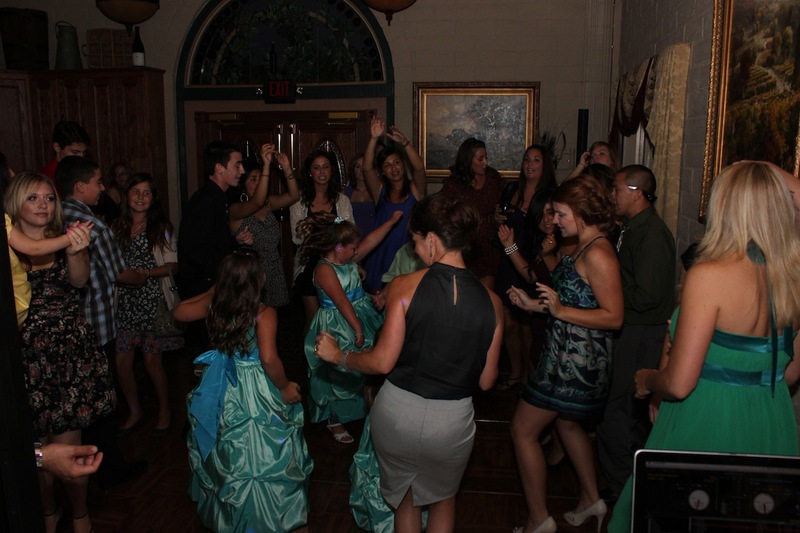 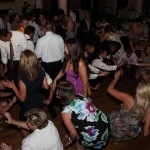 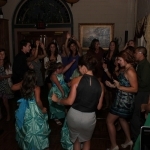 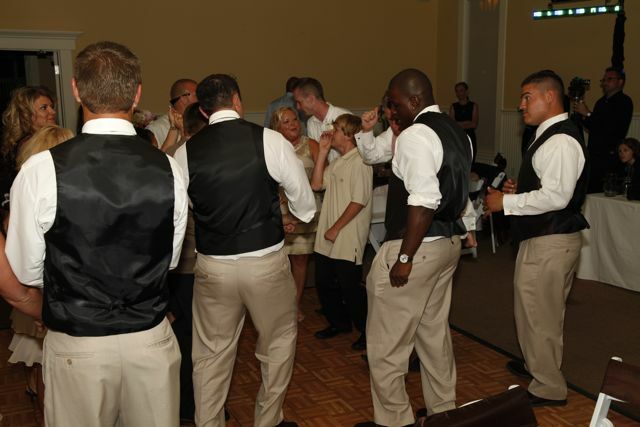 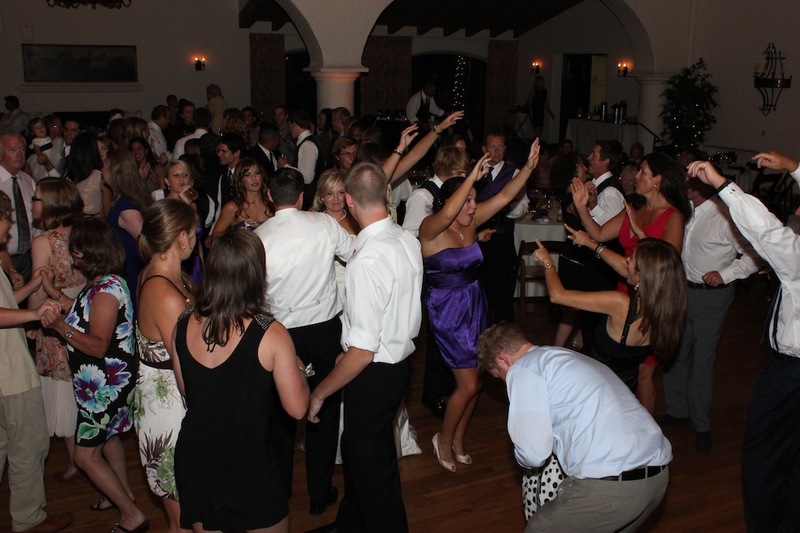 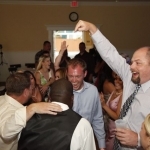 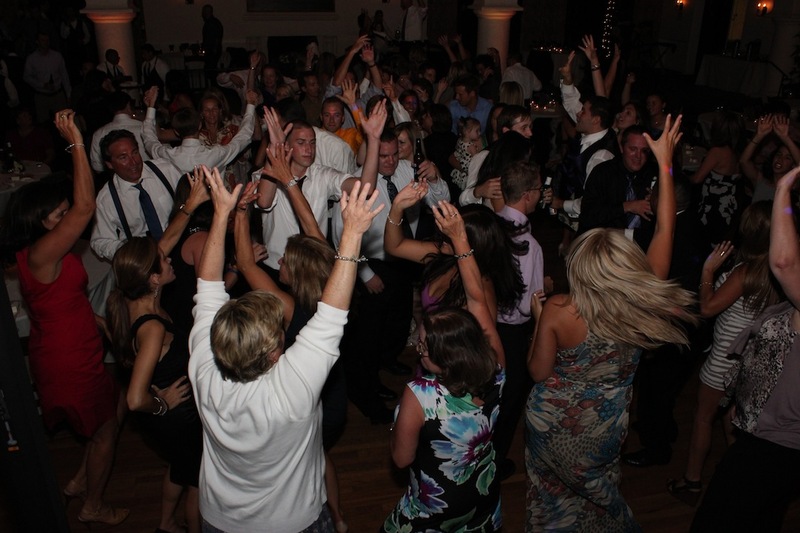 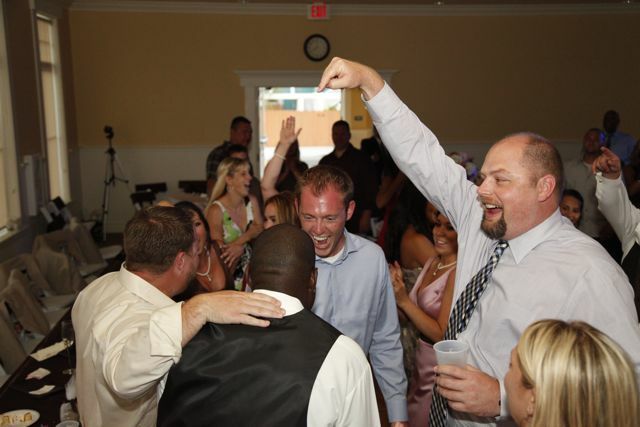 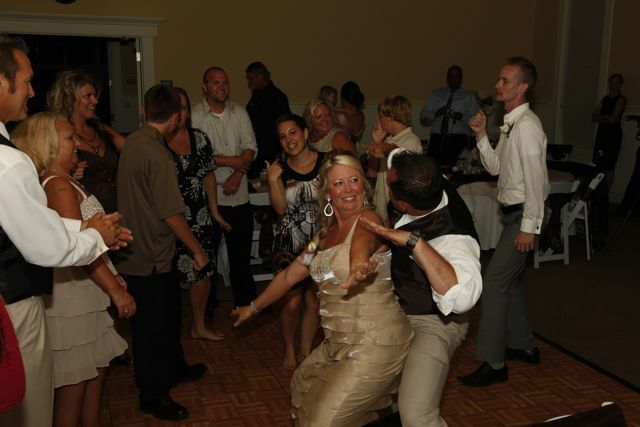 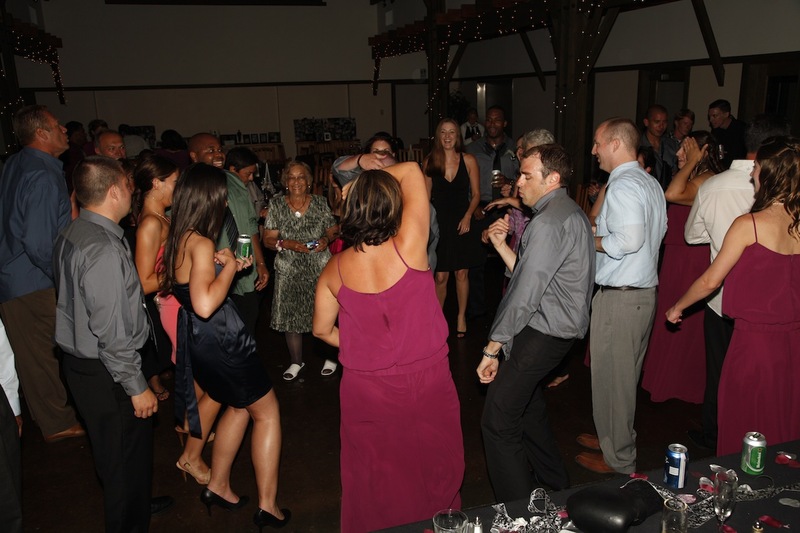 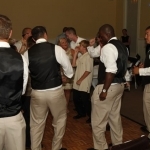 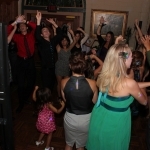 Seth & Janelle’s Wedding- Lively Crowd! 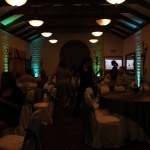 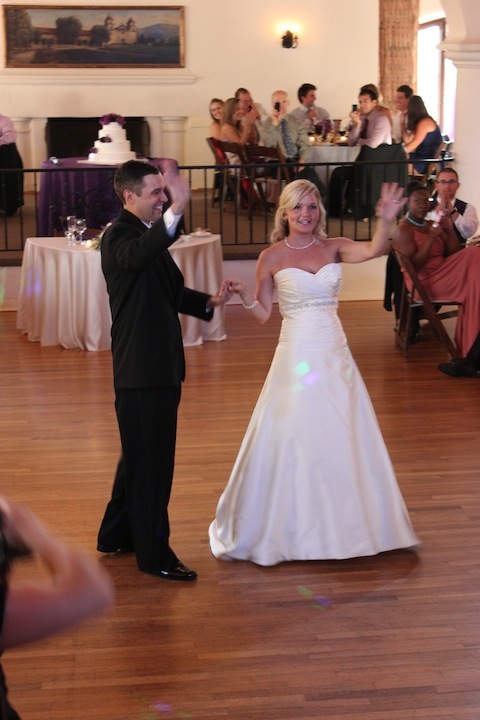 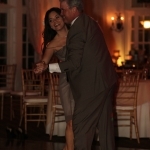 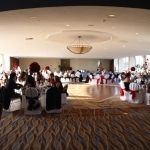 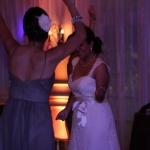 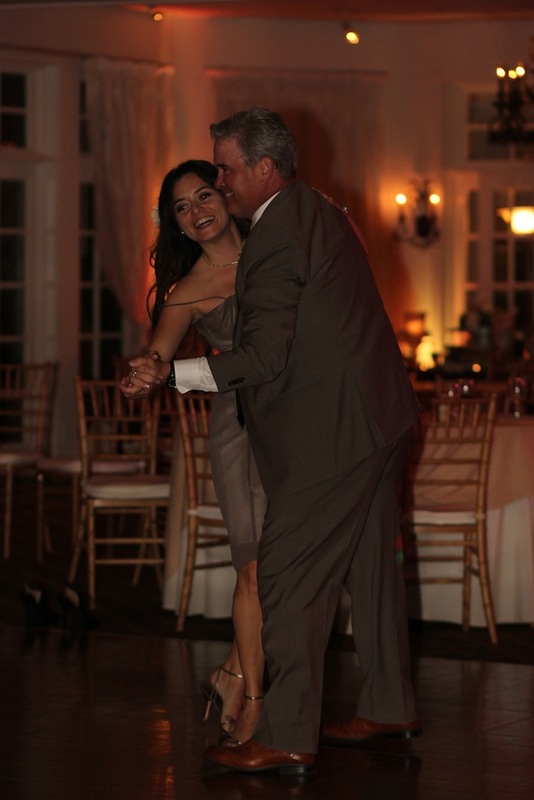 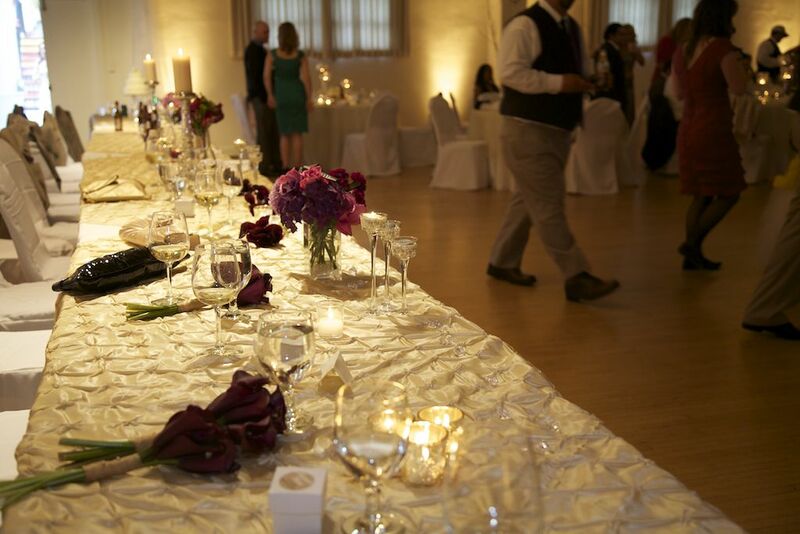 Mike and Melissa’s Fabulous Wedding- We also provided Red Lighting everywhere to really set the mood!